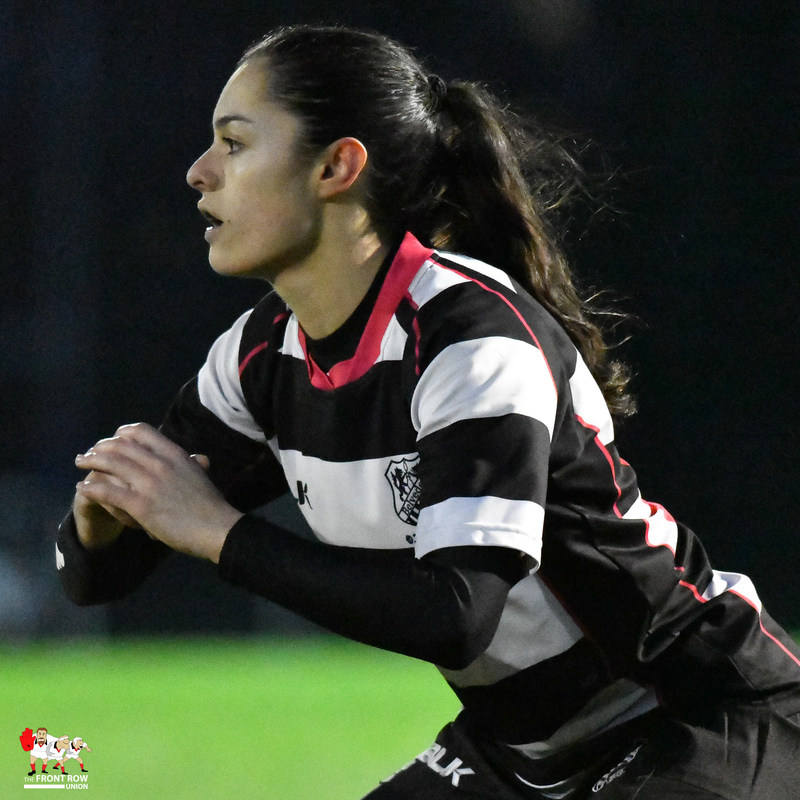 Saturday January 26th 2019. 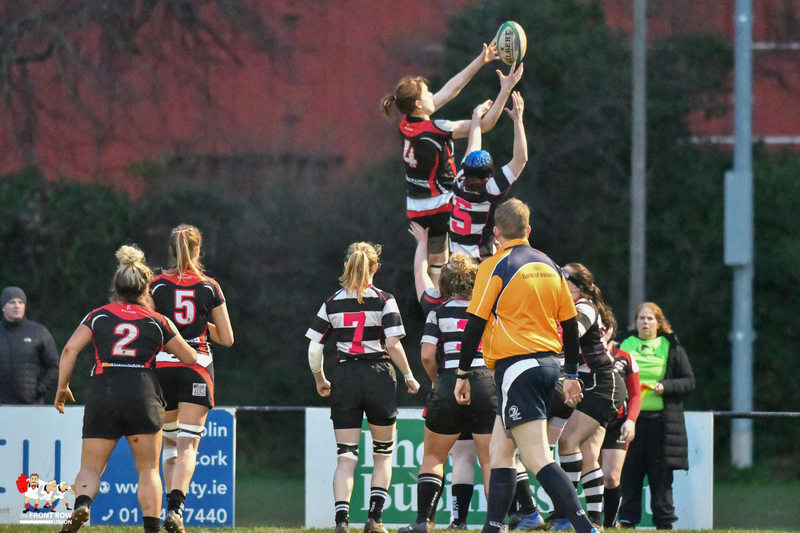 Womens All Ireland League Round 10. 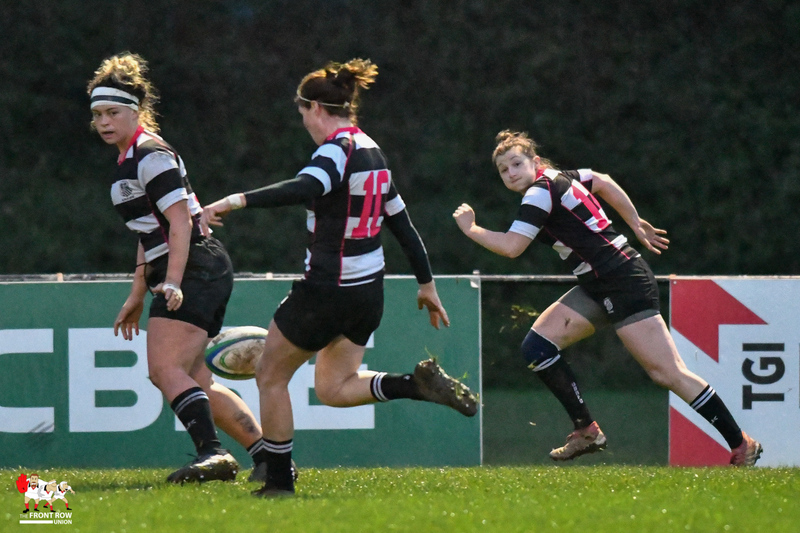 Old Belvedere score the only points of the game to record a 5 - 0 win against Cooke. 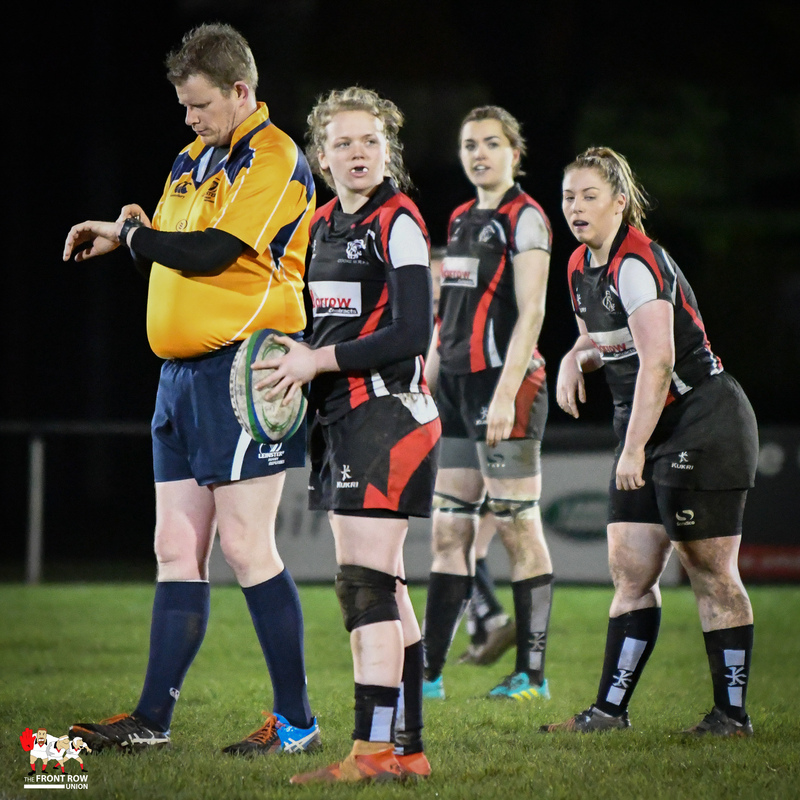 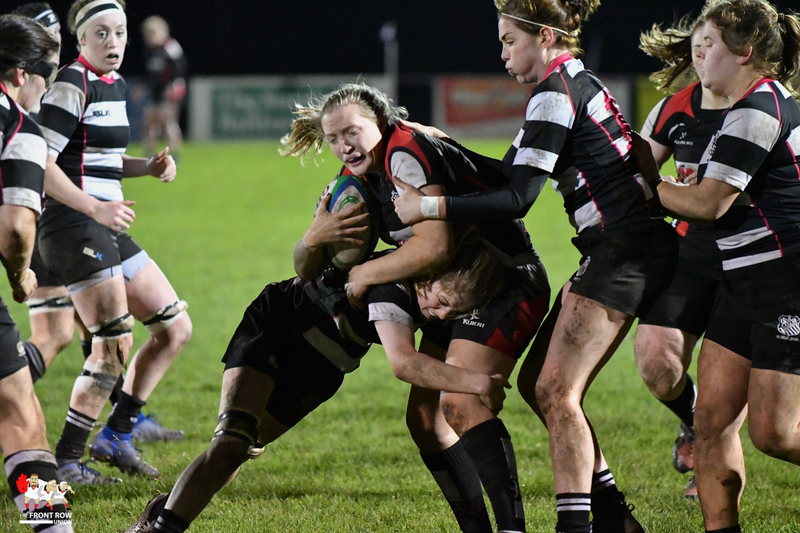 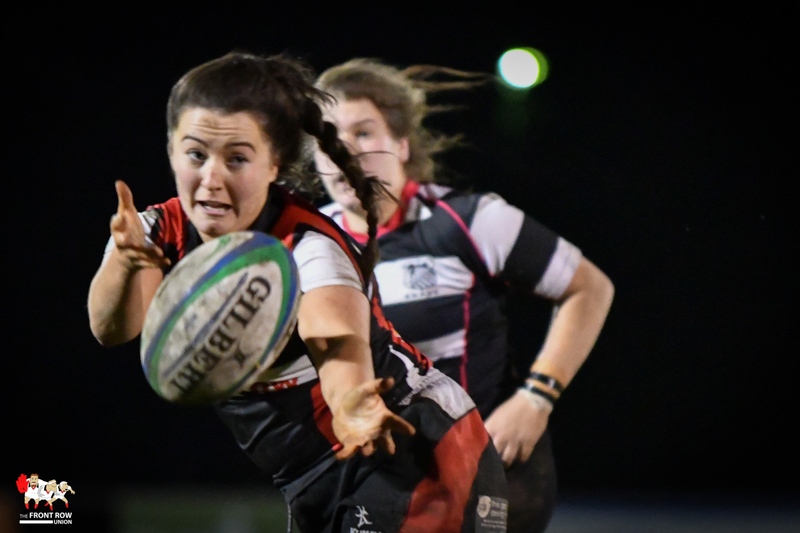 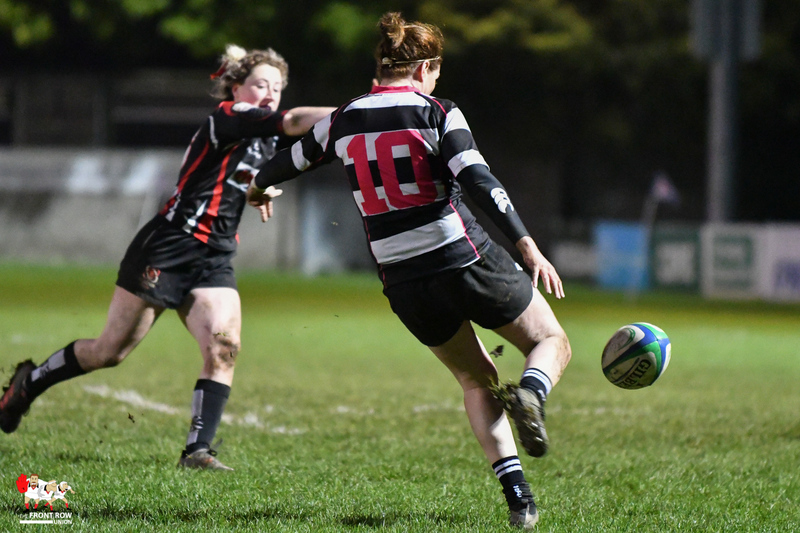 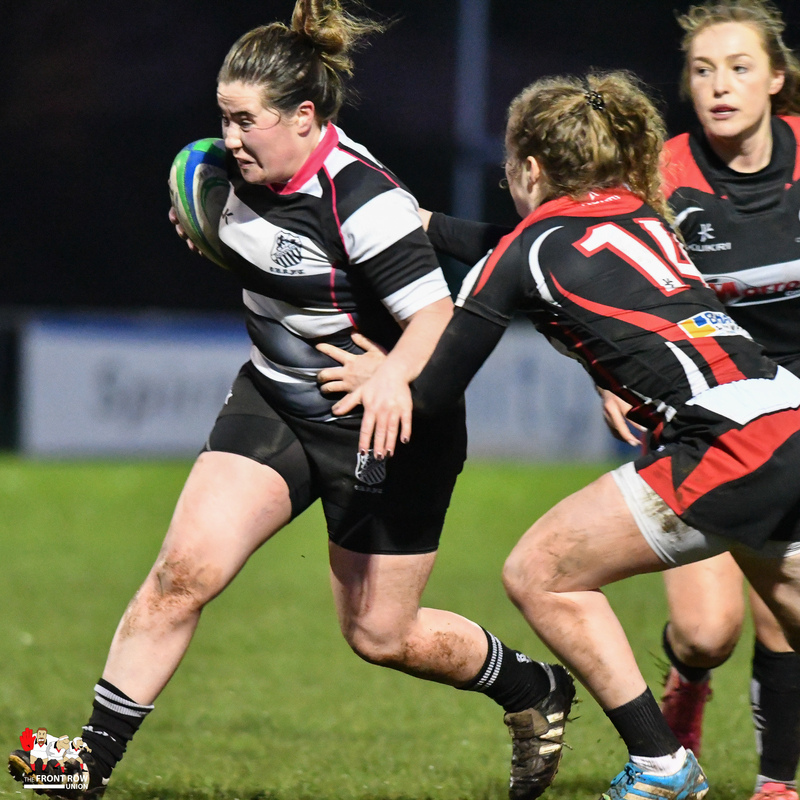 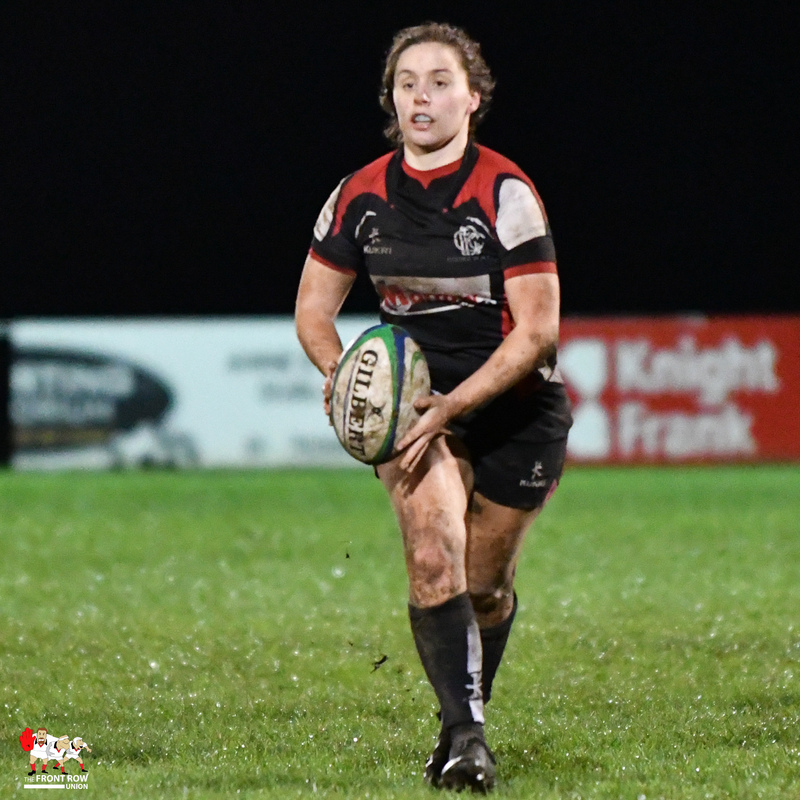 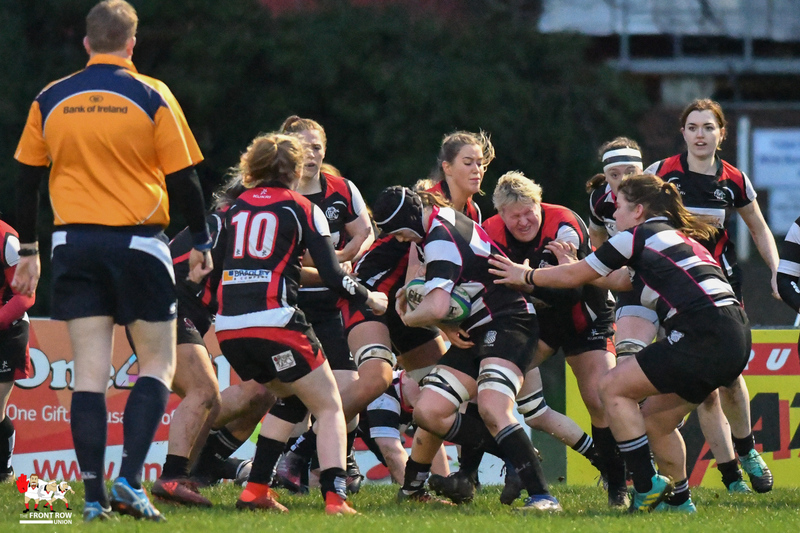 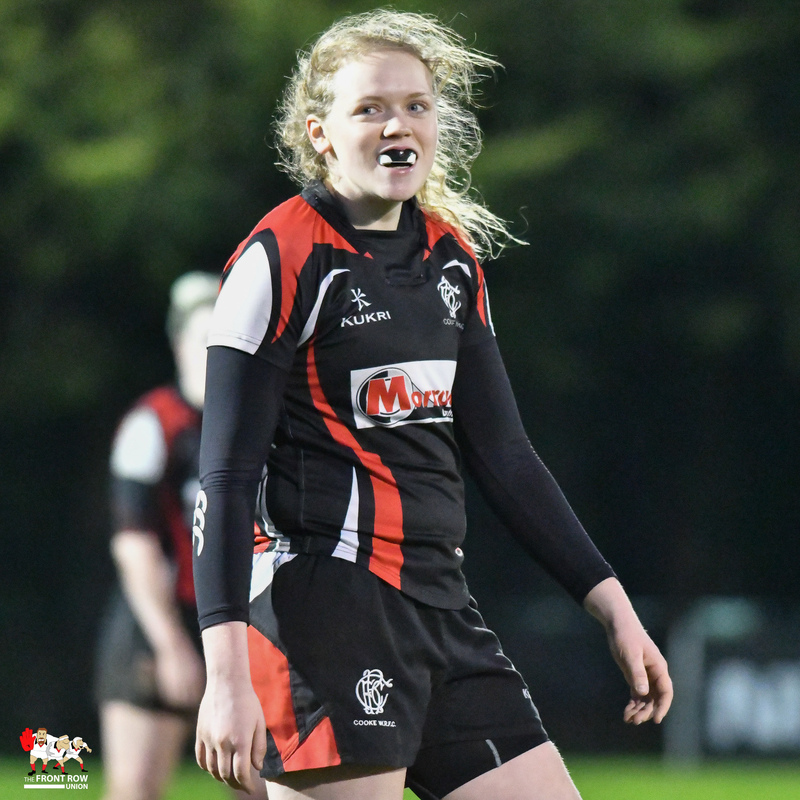 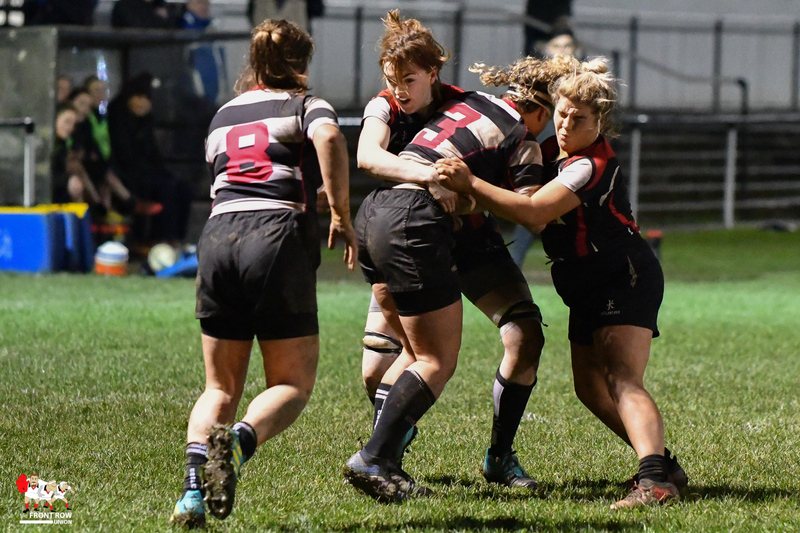 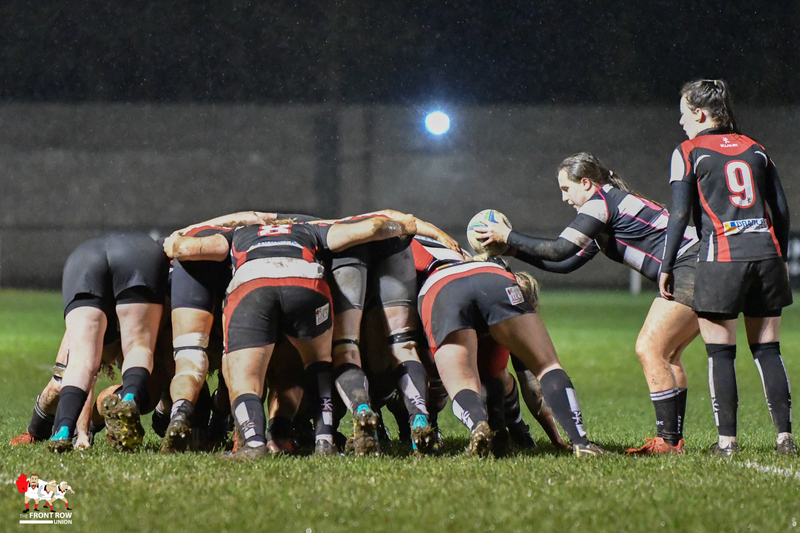 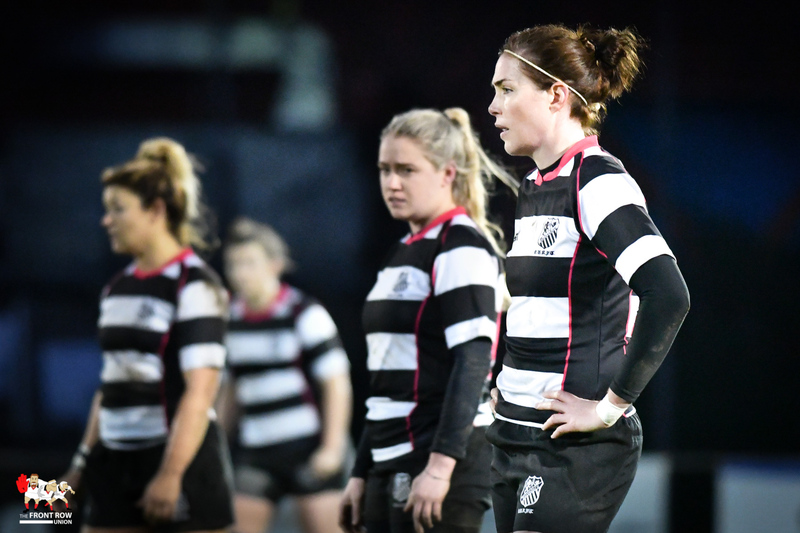 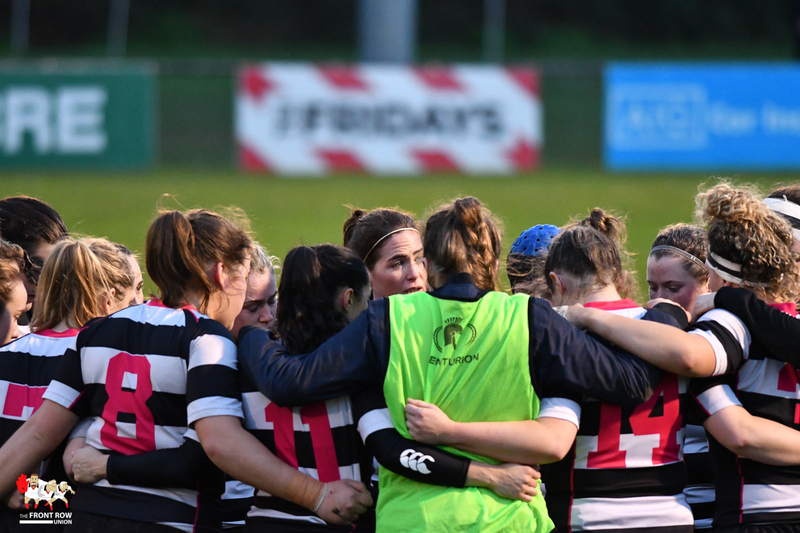 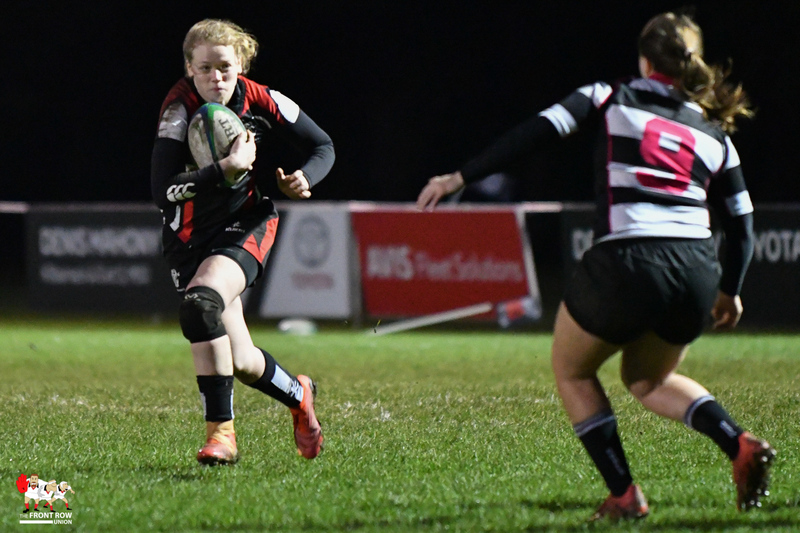 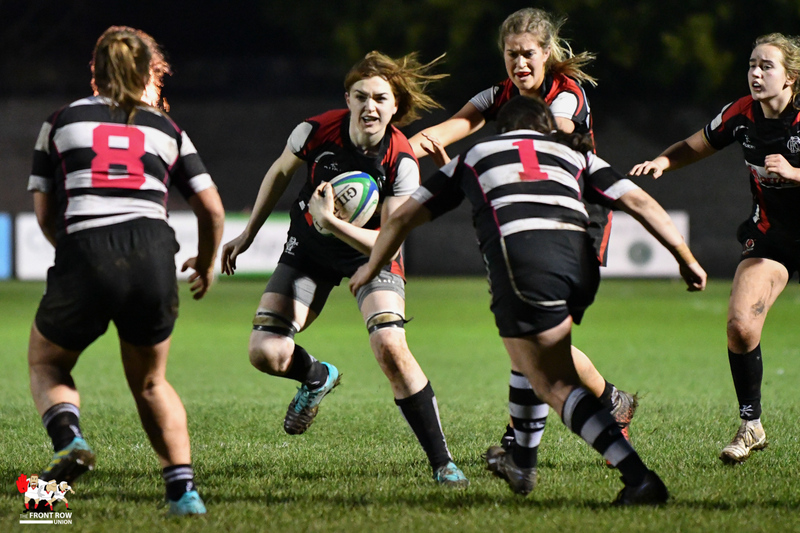 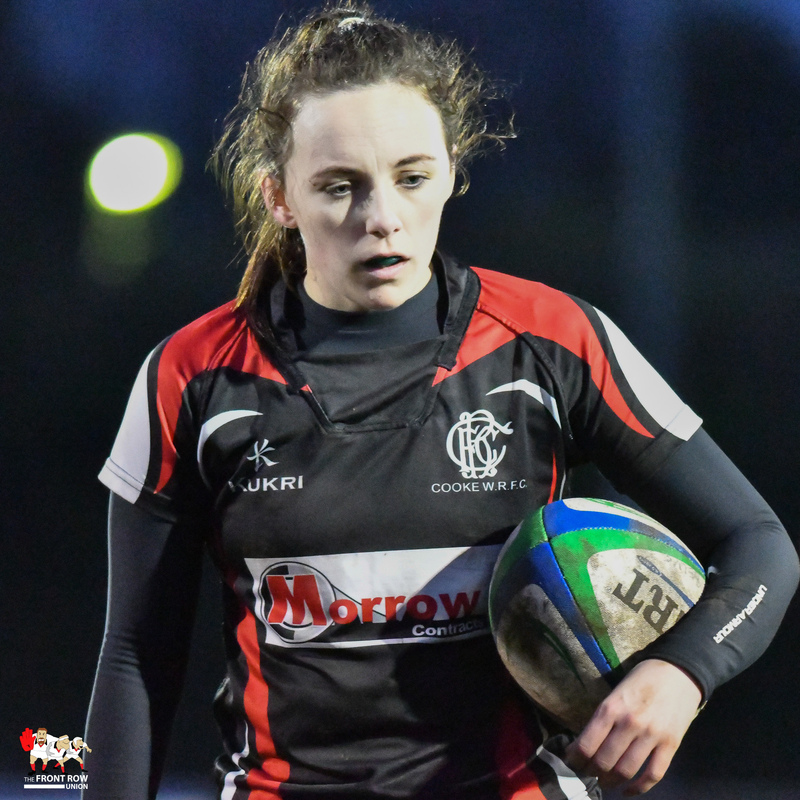 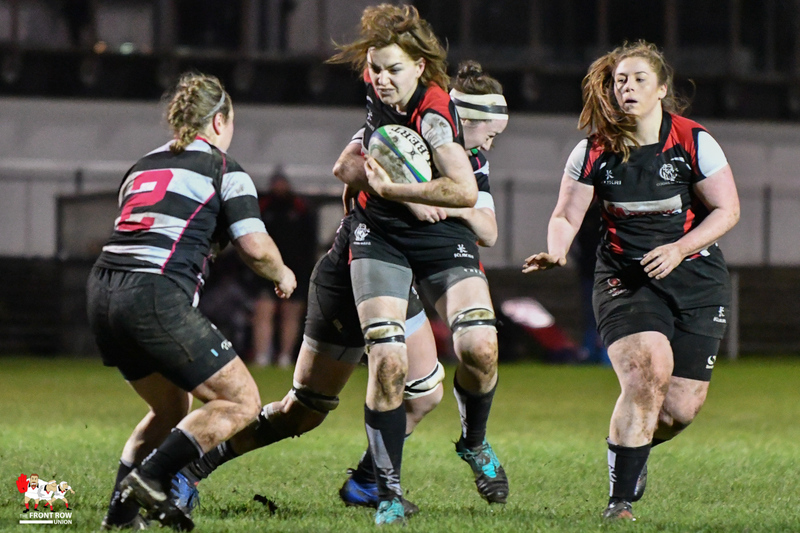 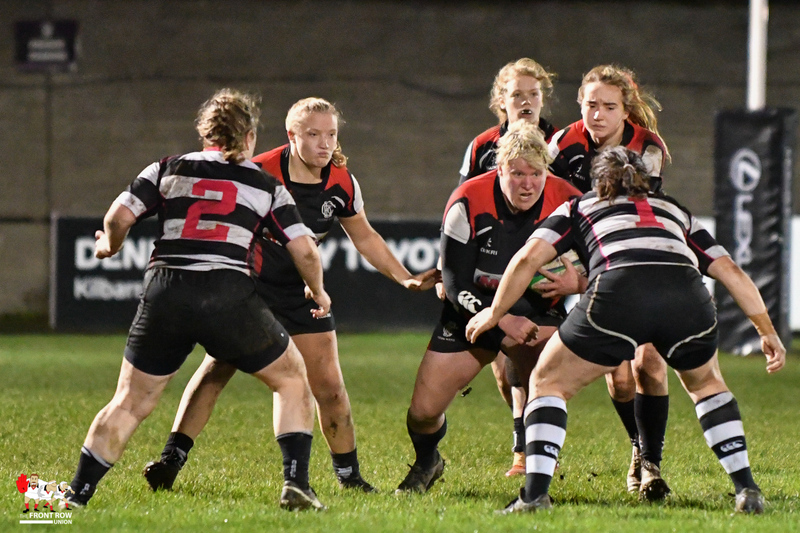 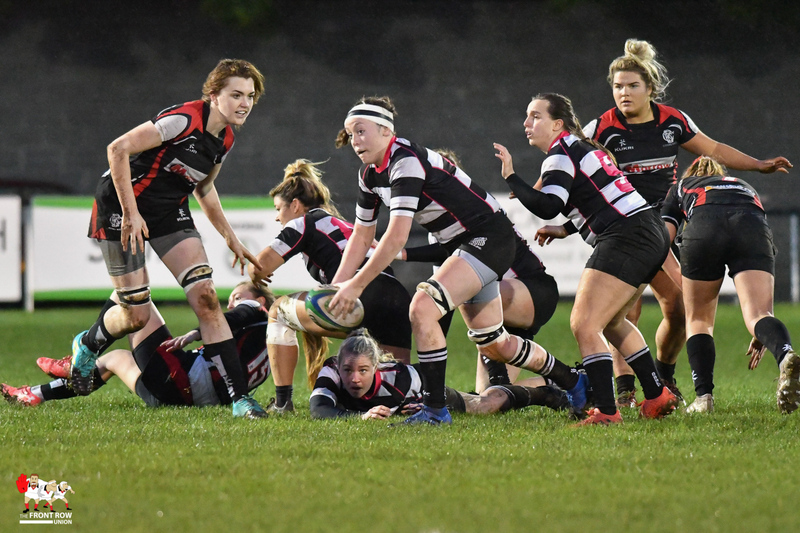 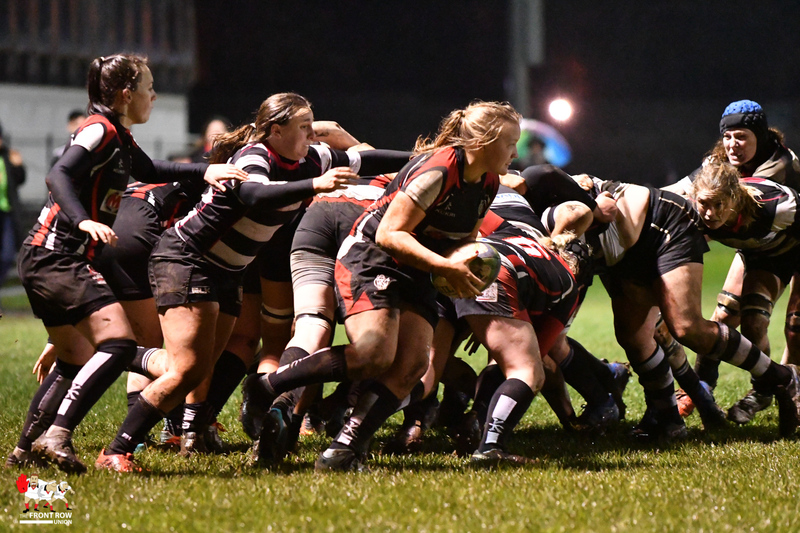 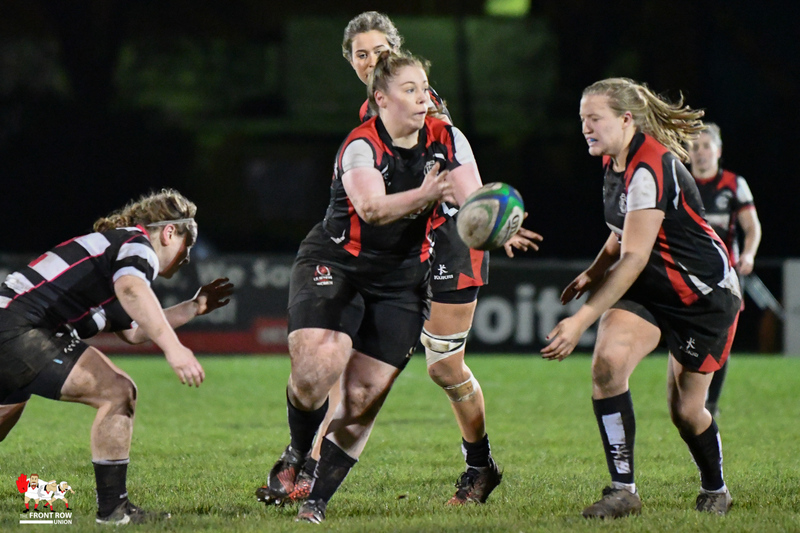 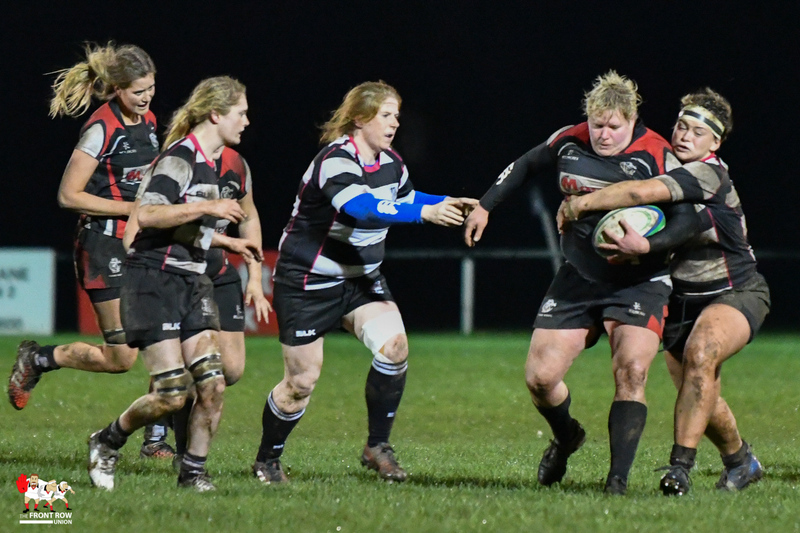 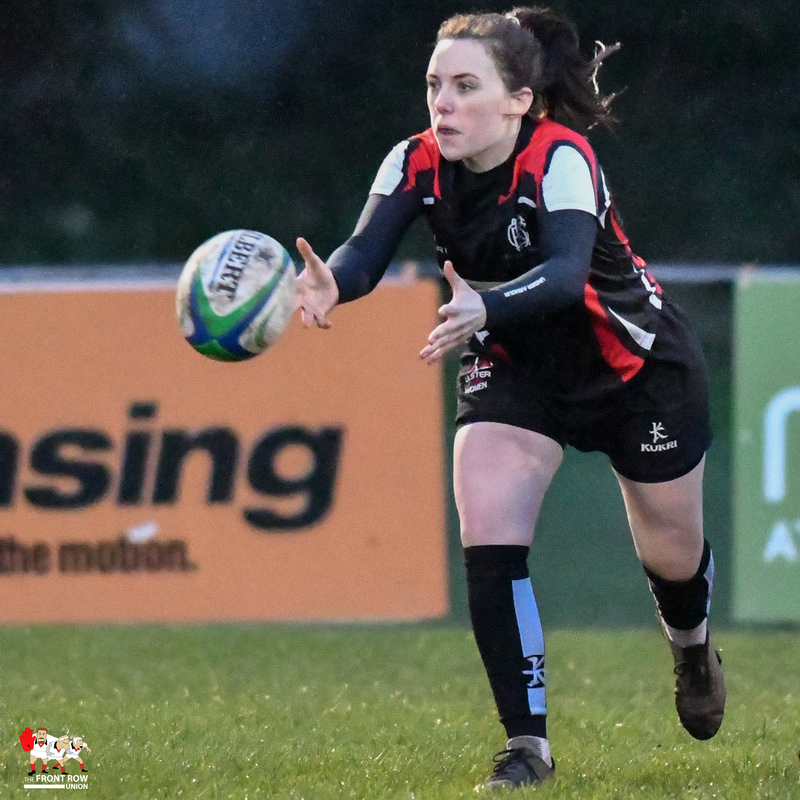 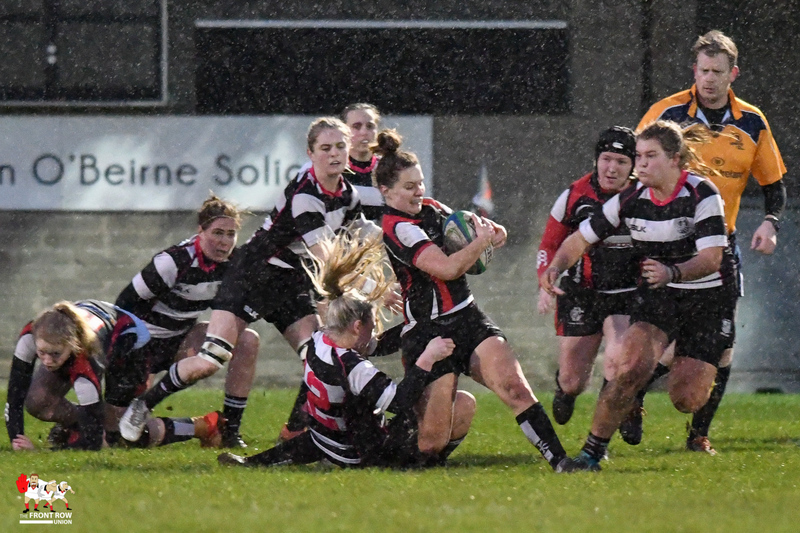 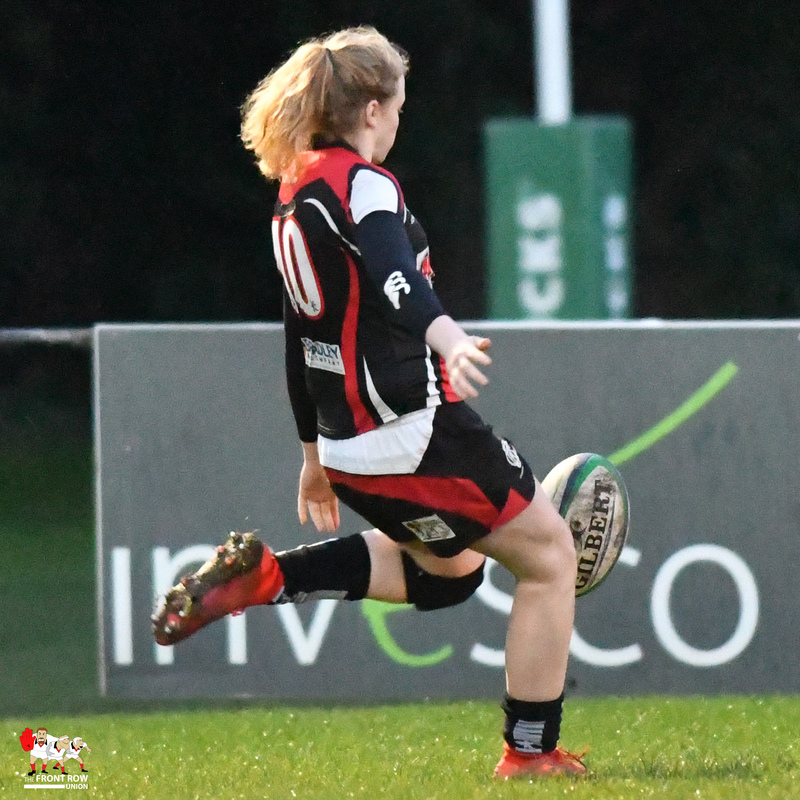 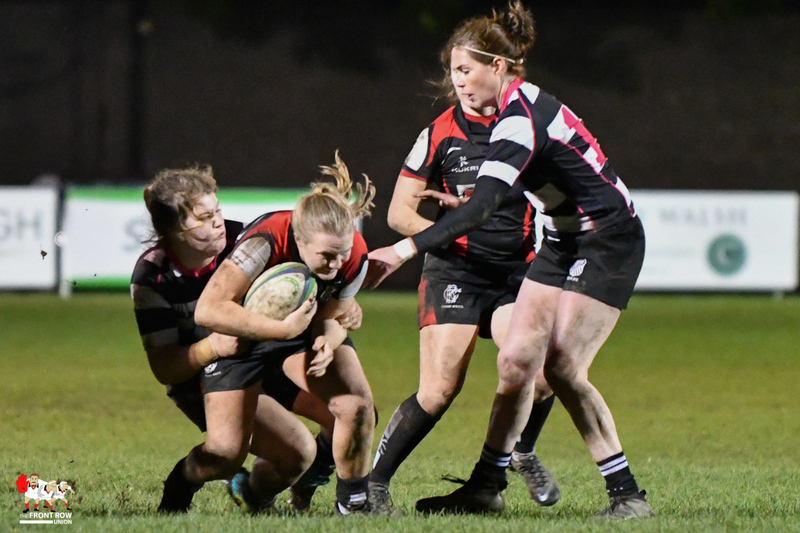 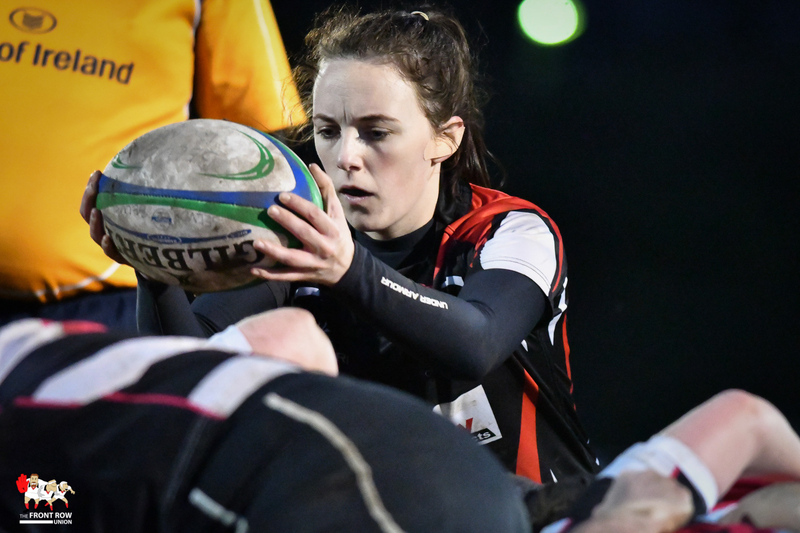 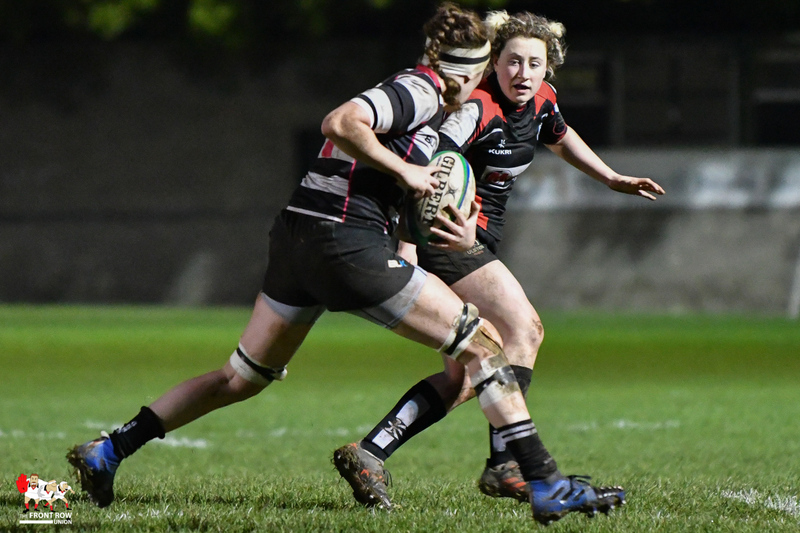 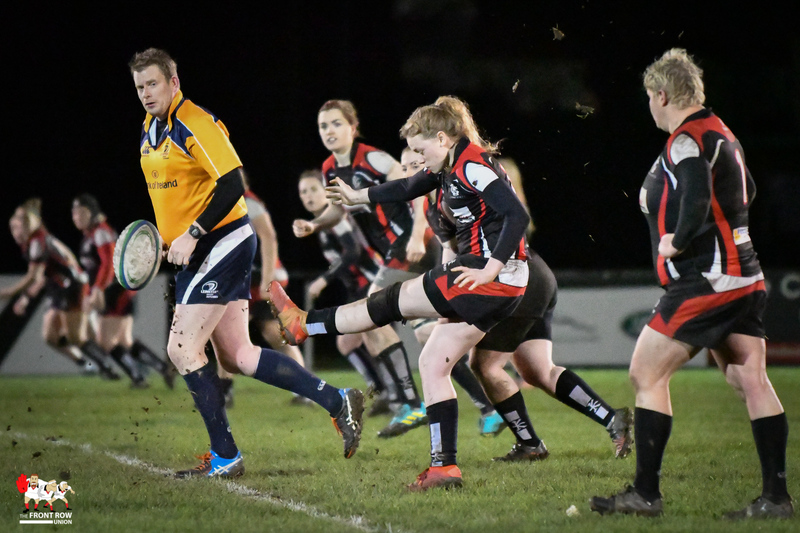 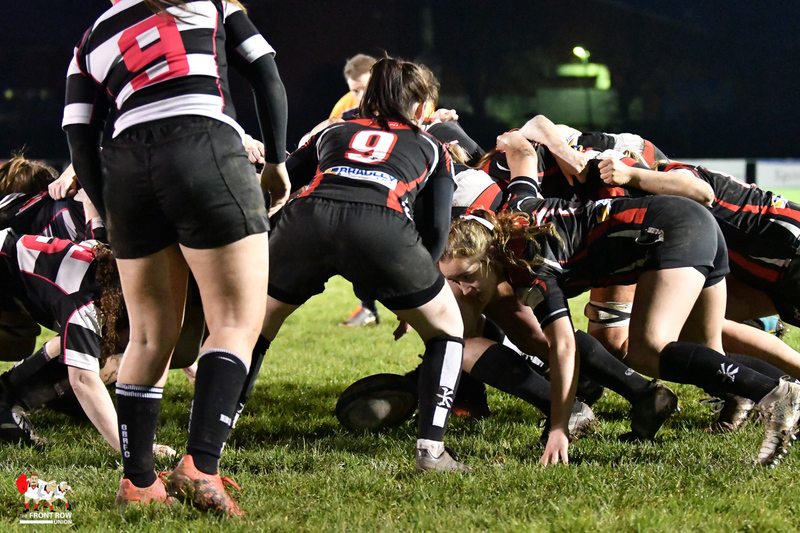 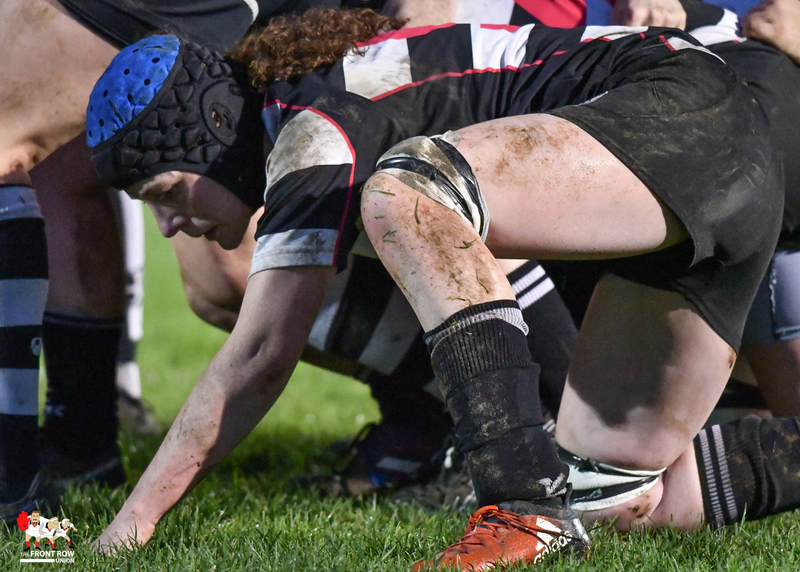 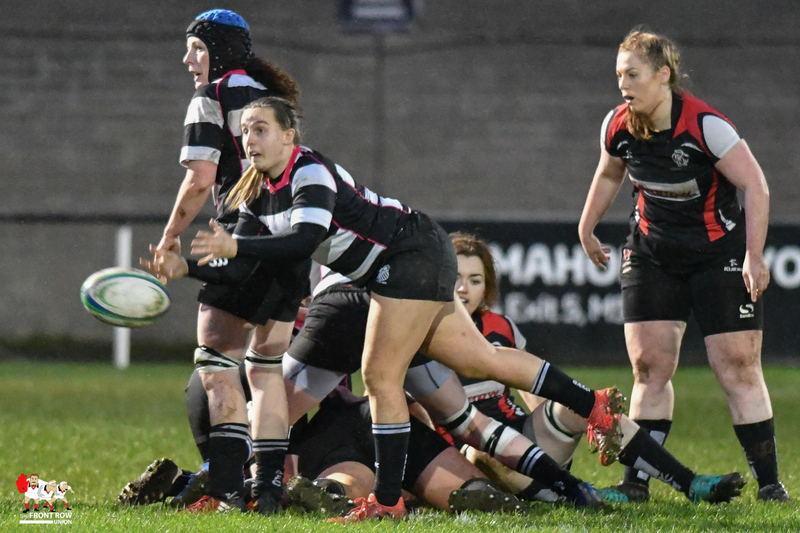 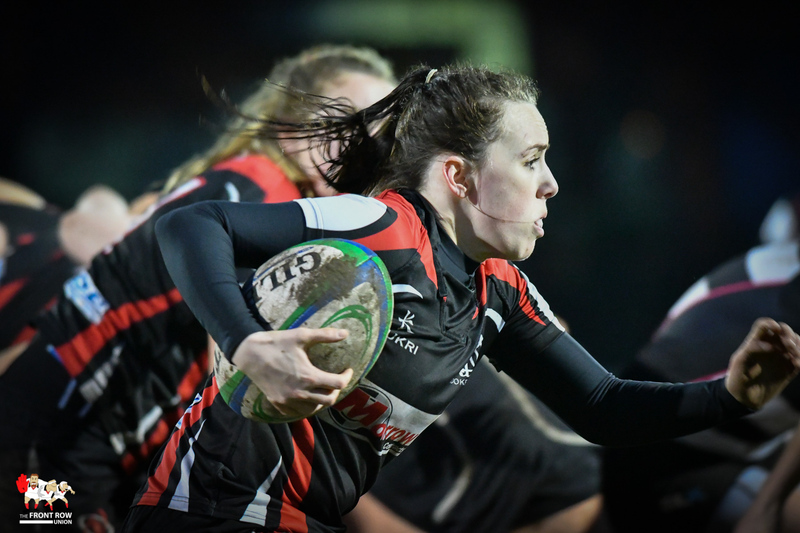 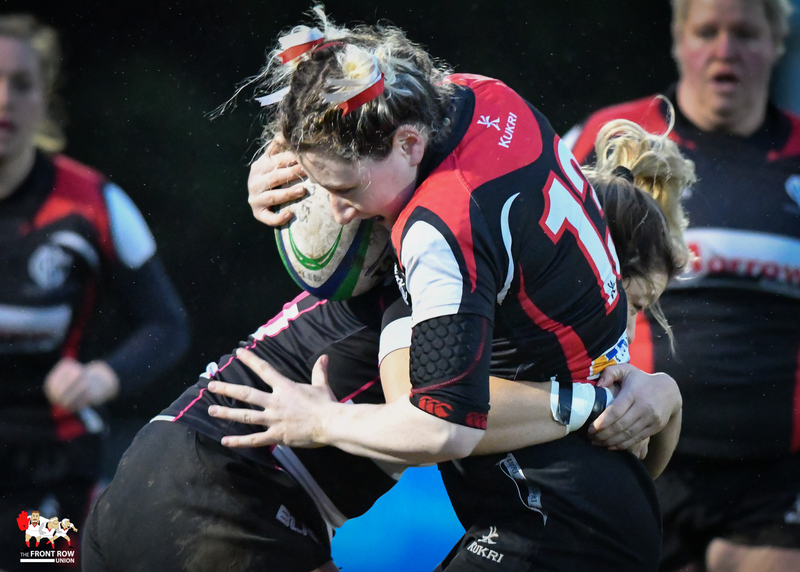 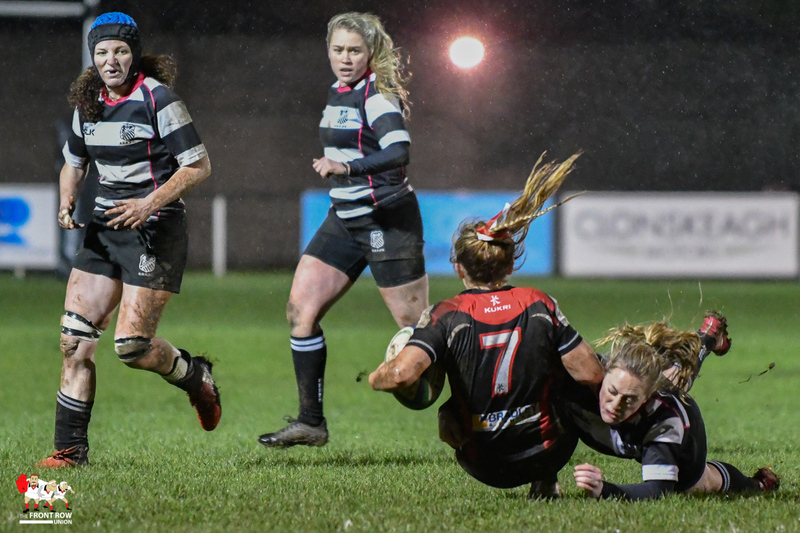 Cooke made the trip south to Dublin for the round 10 Womens’ AIL encounter with Old Belvedere at Anglesea Road on Saturday evening. 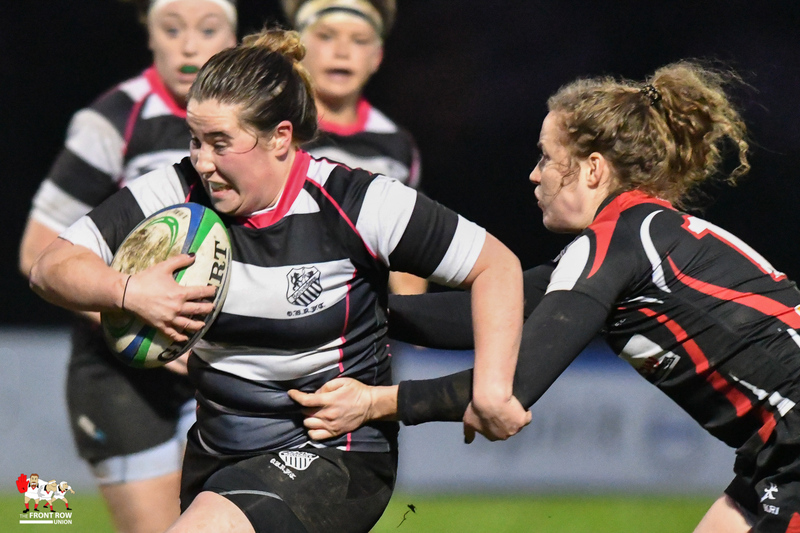 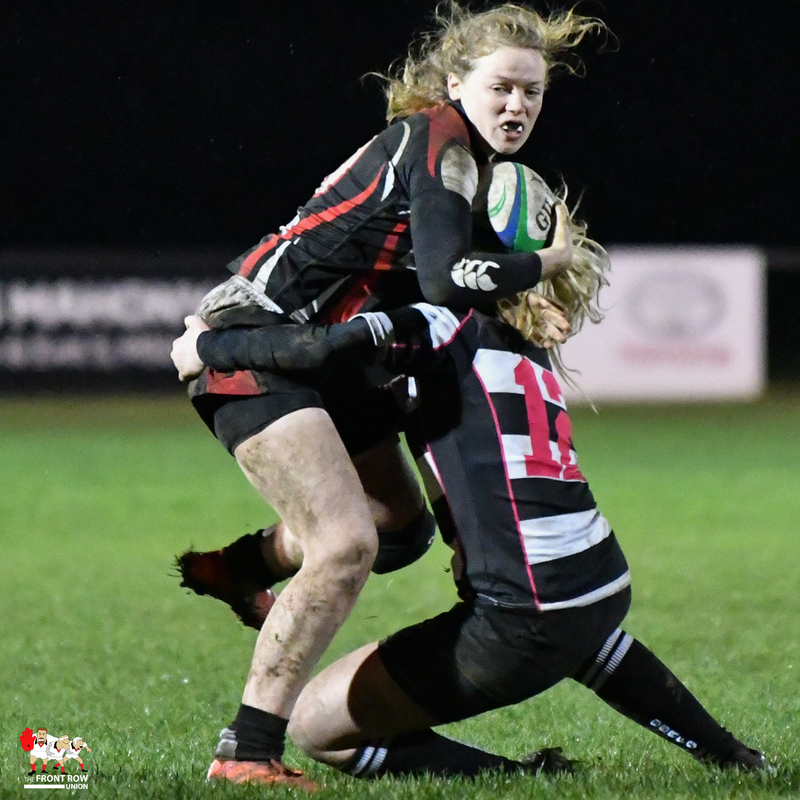 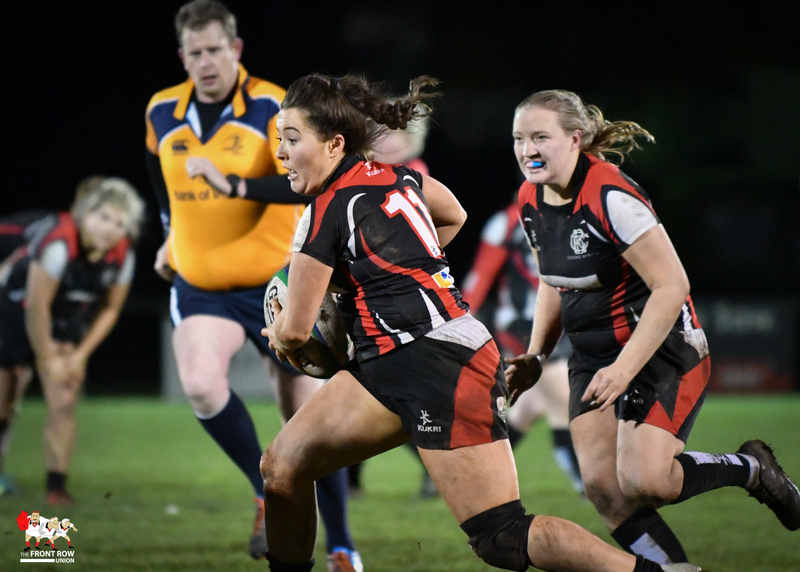 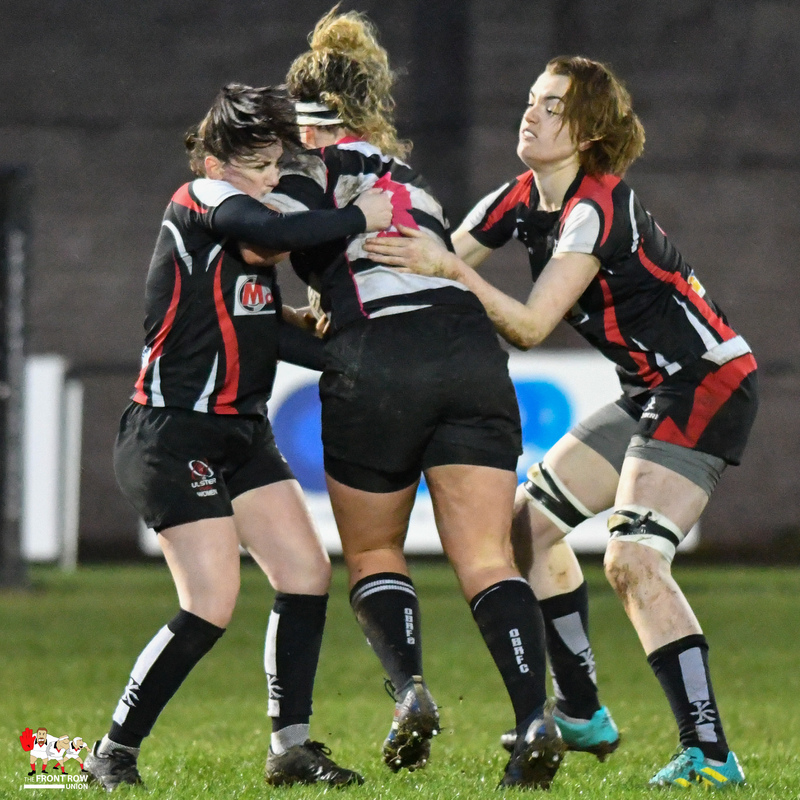 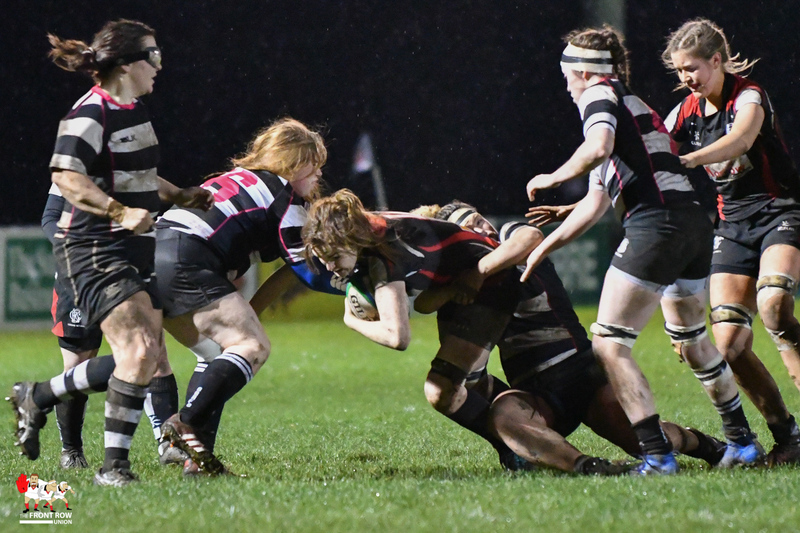 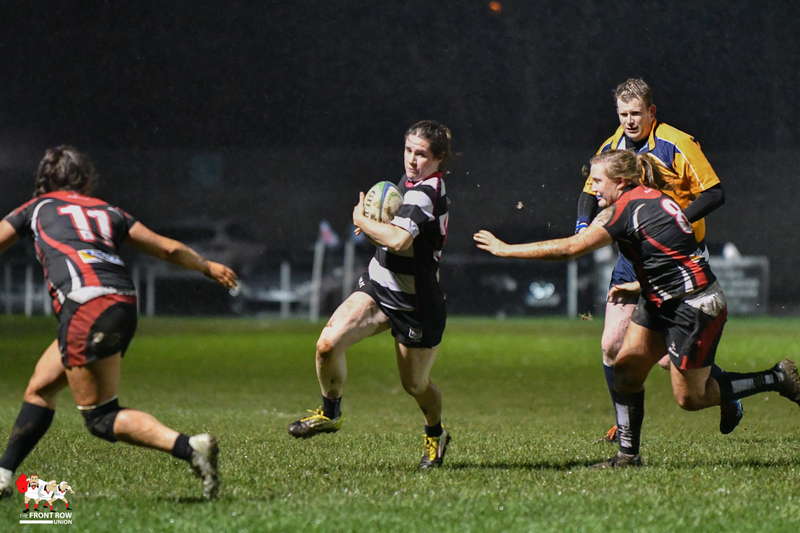 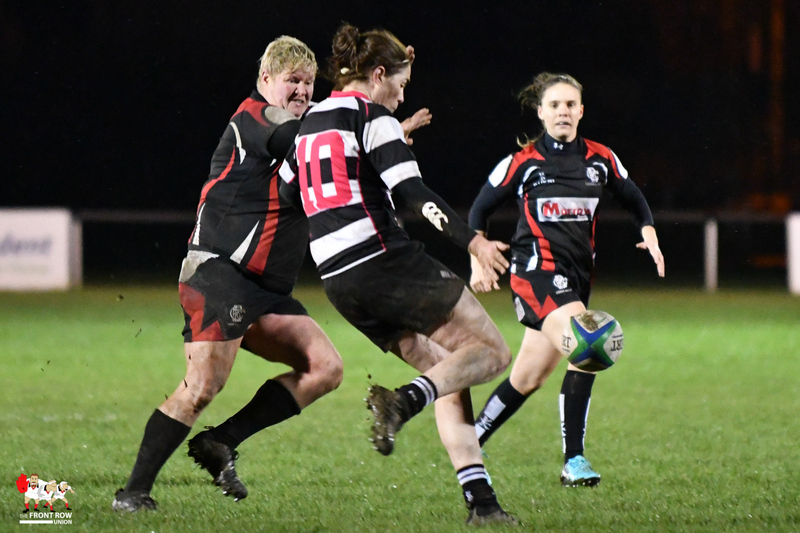 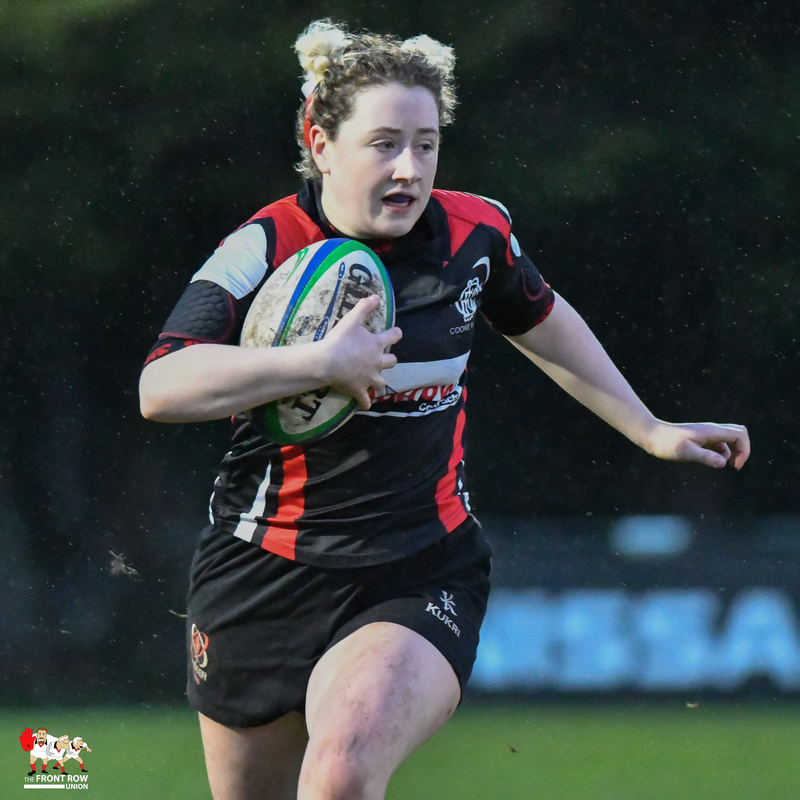 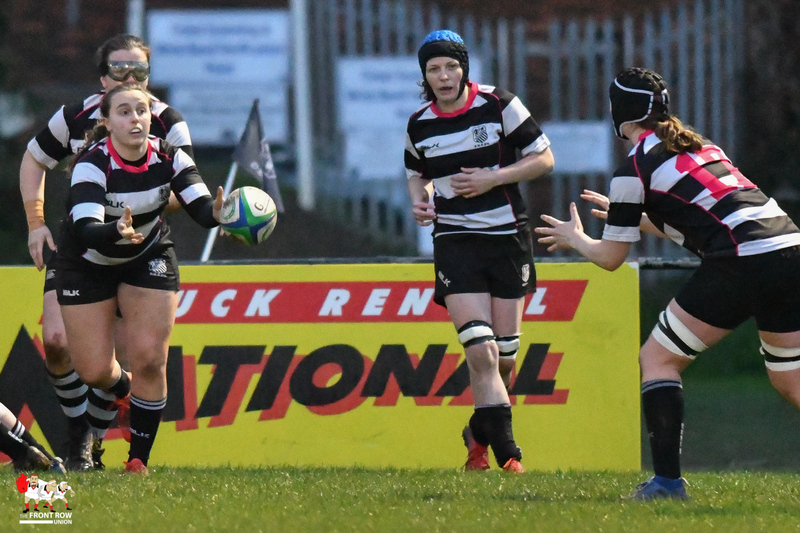 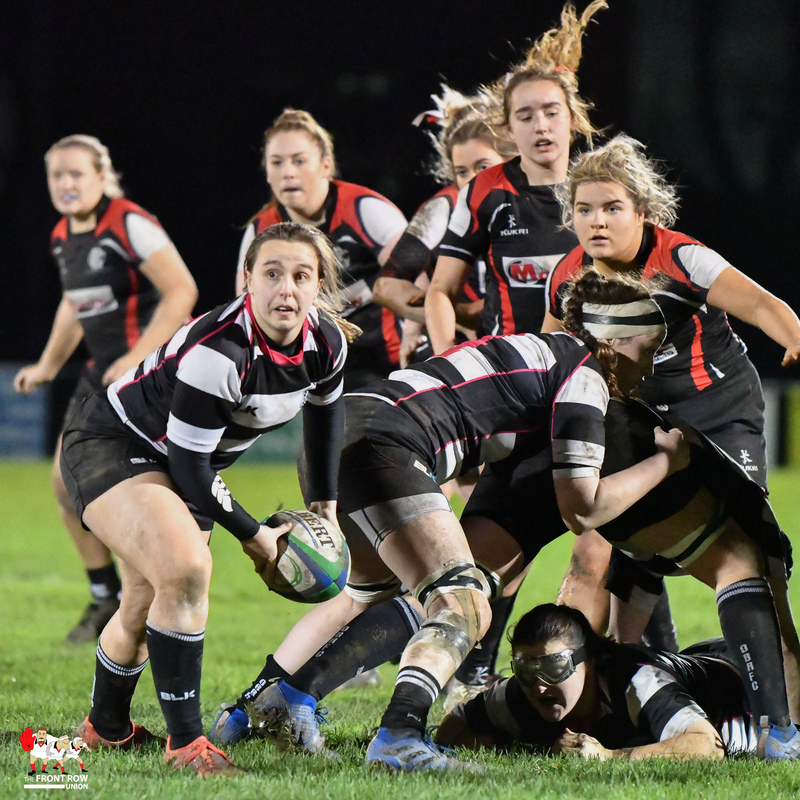 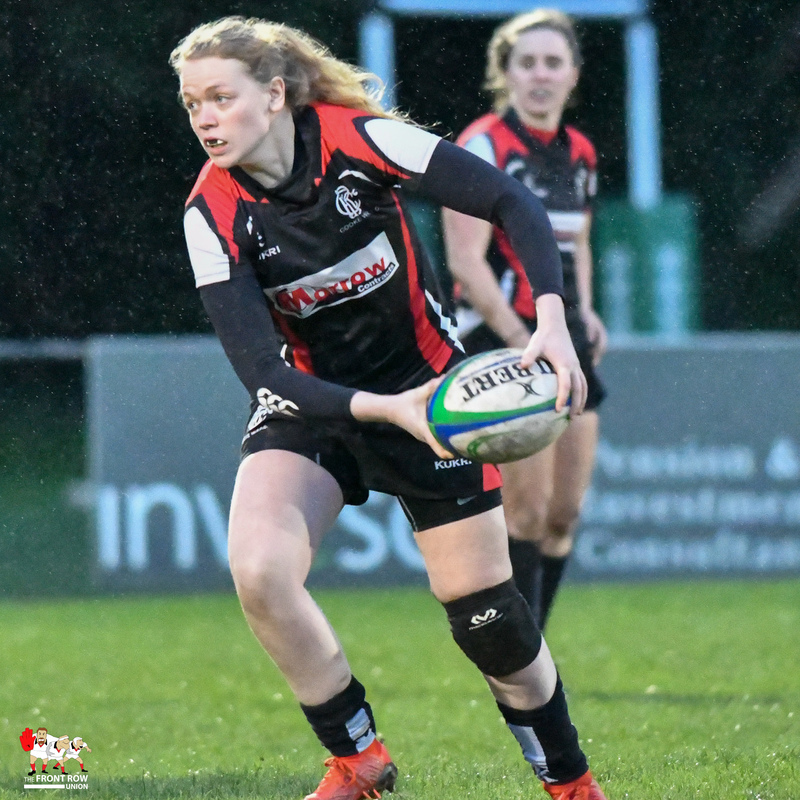 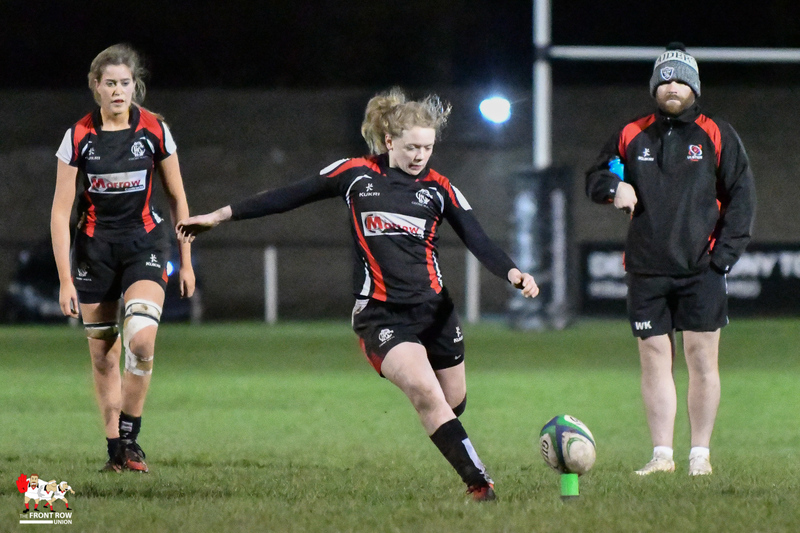 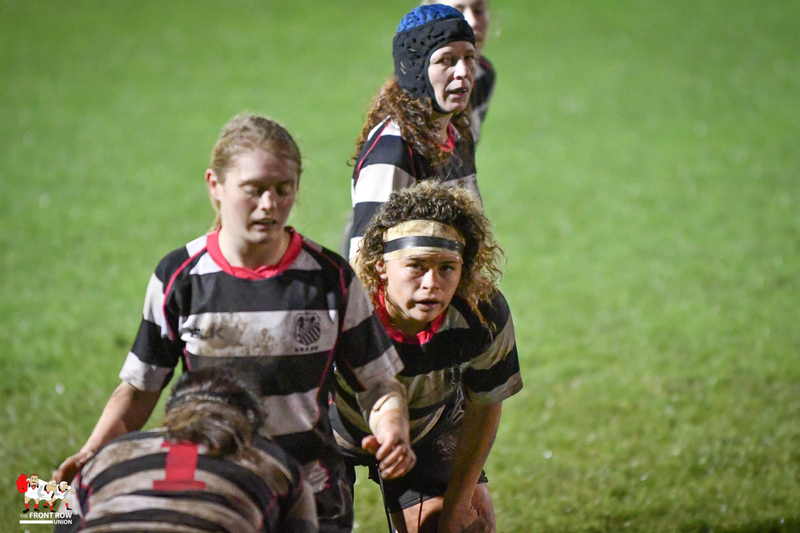 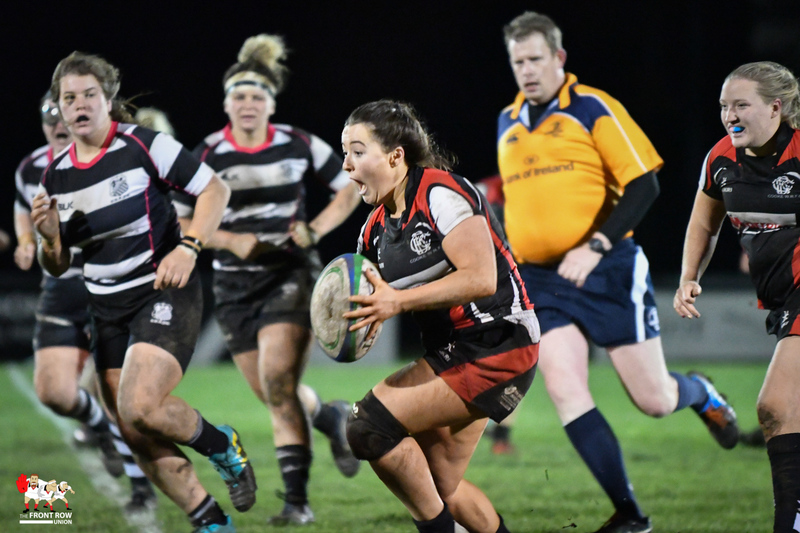 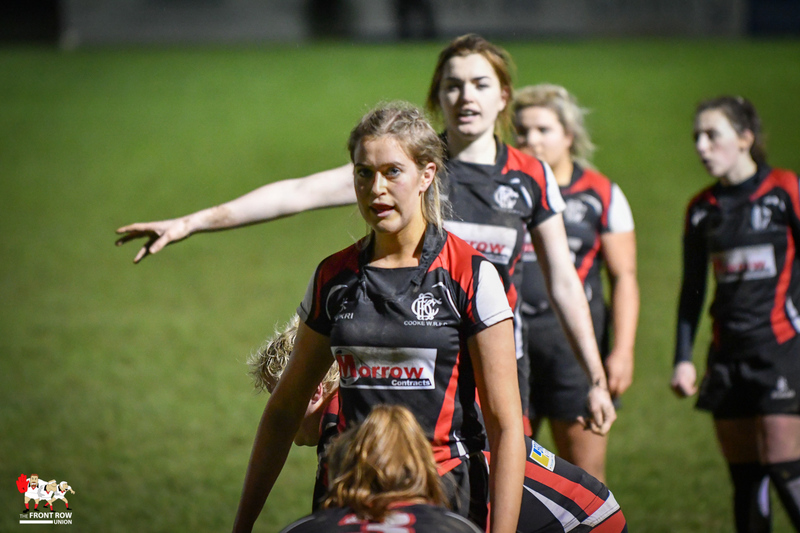 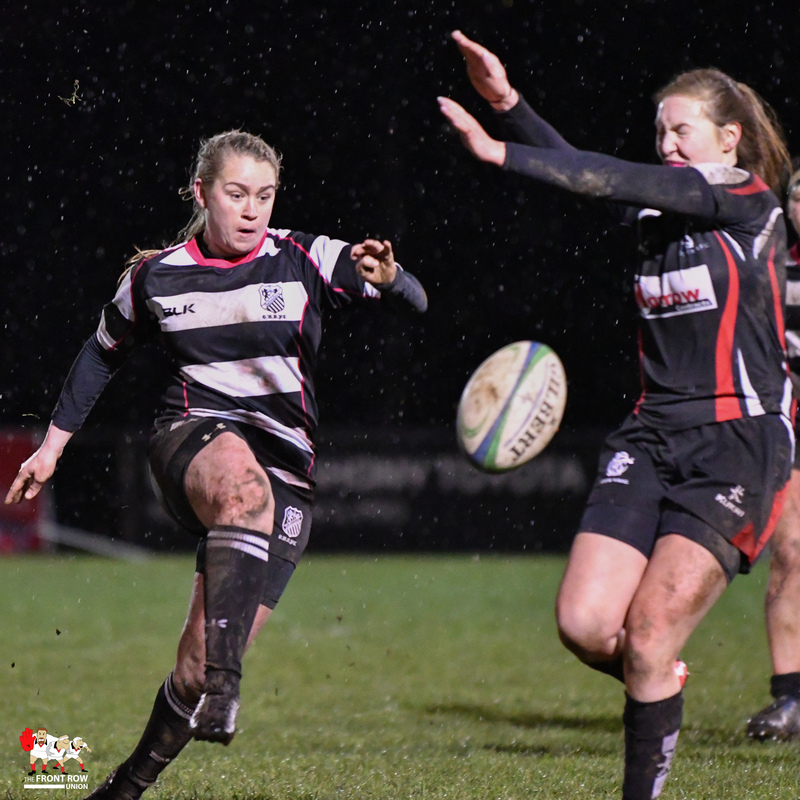 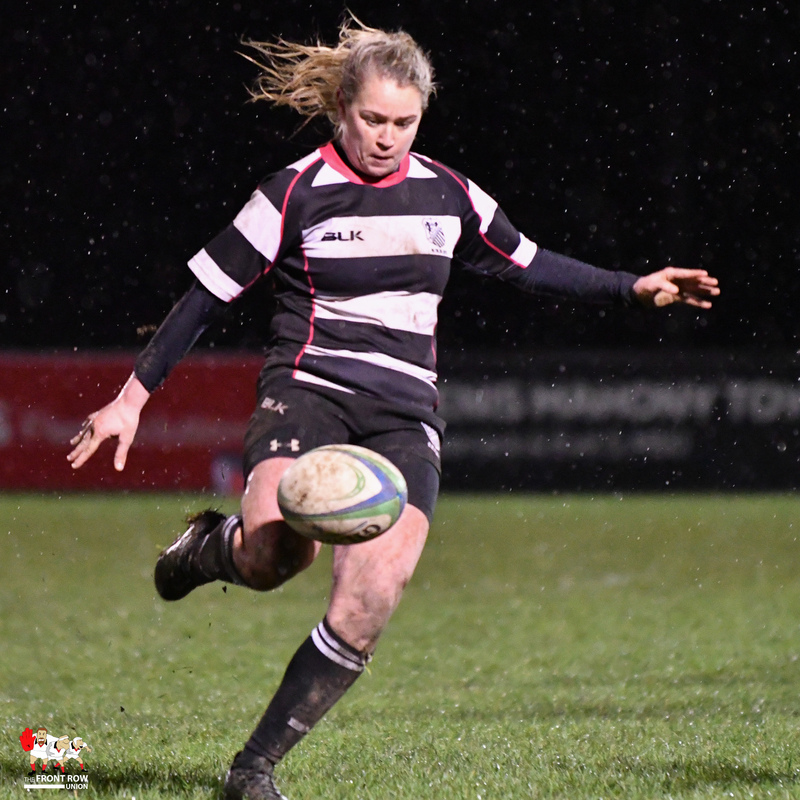 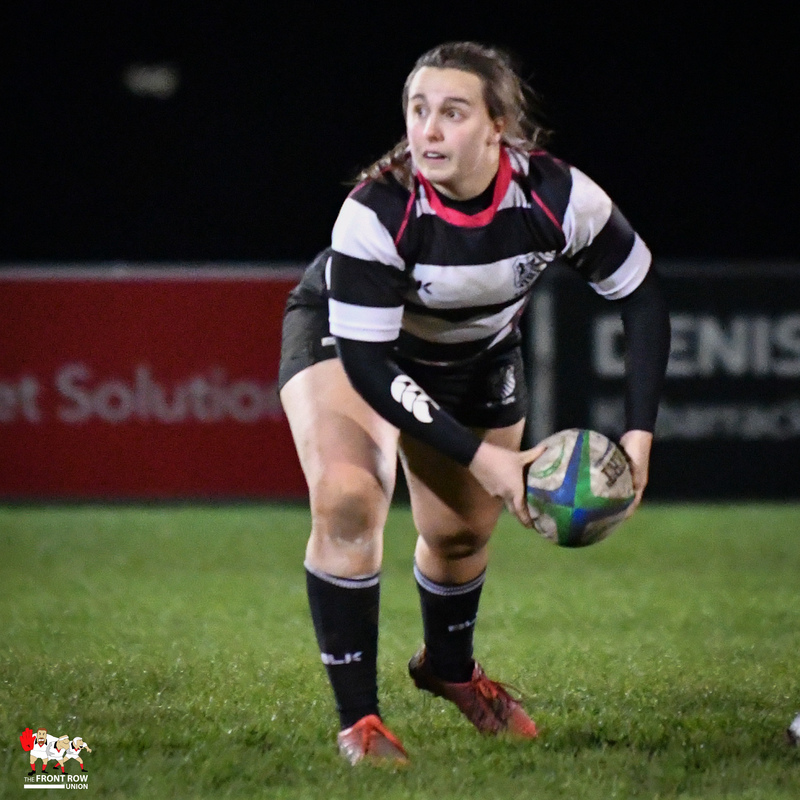 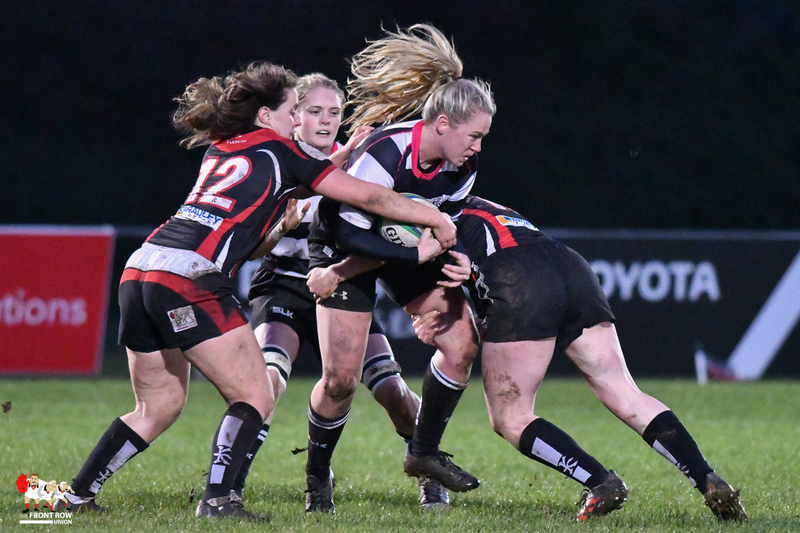 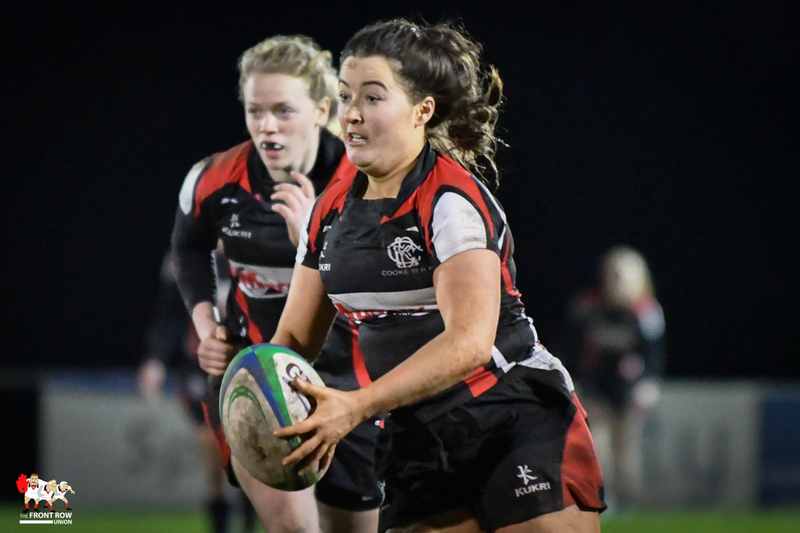 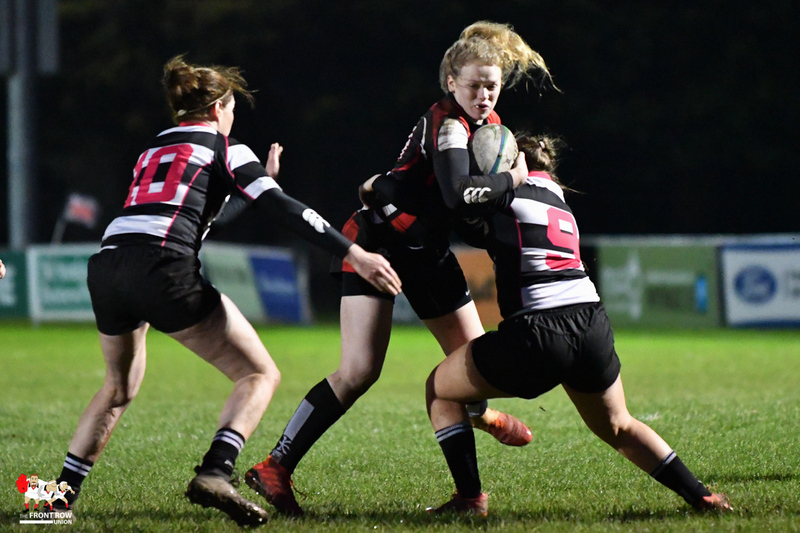 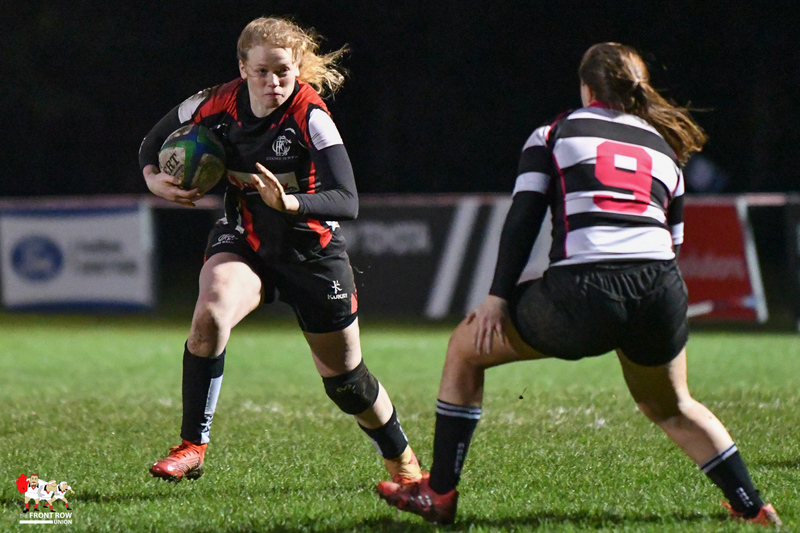 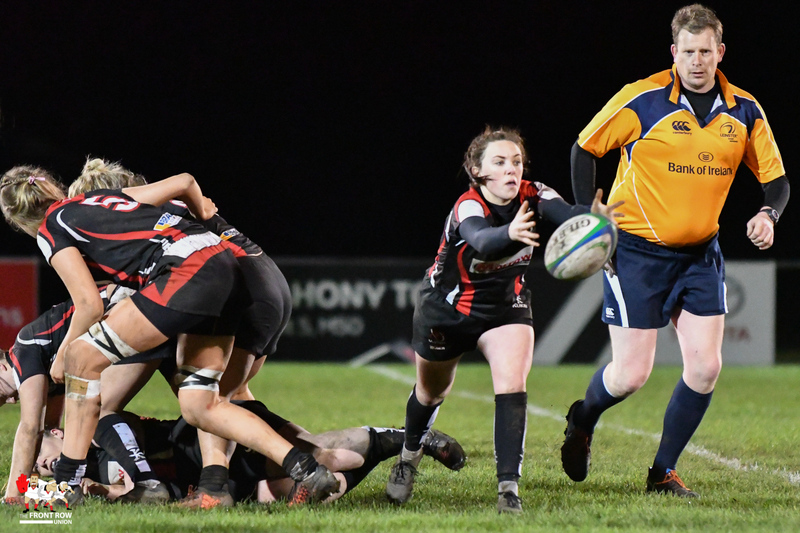 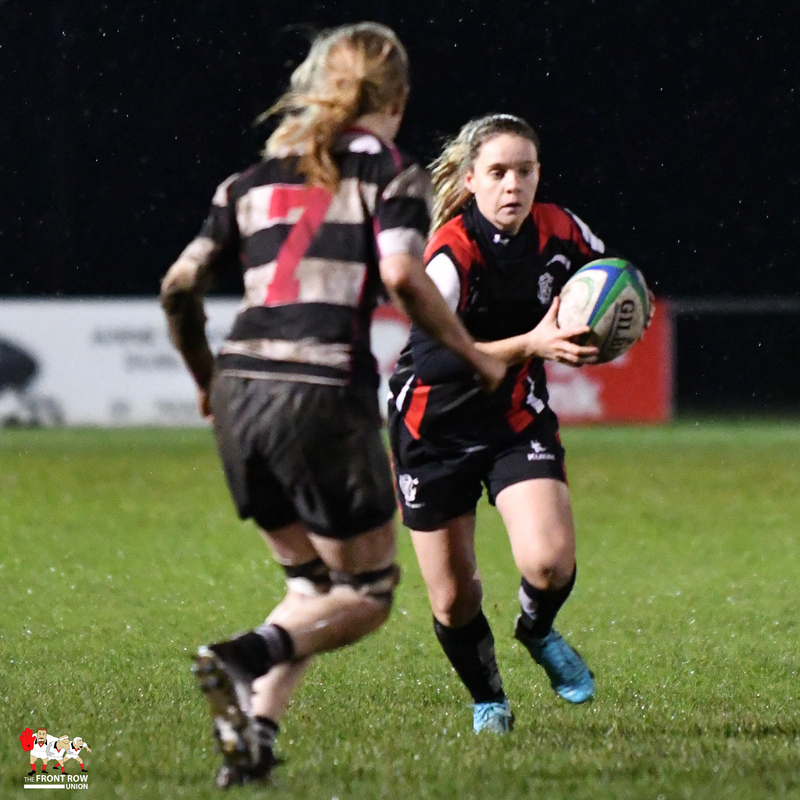 The home side shaded possession and territory in the opening quarter and it was on the twenty-minute mark when Belvo’s Vanessa Hullon scorched up the left wing to outflank the Cooke defence and touch down for what would turn out to be the only score of the game, the try going unconverted. 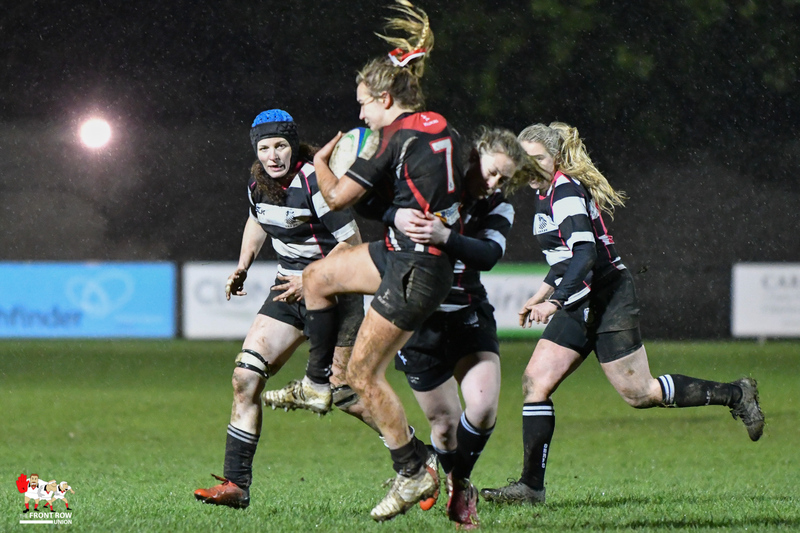 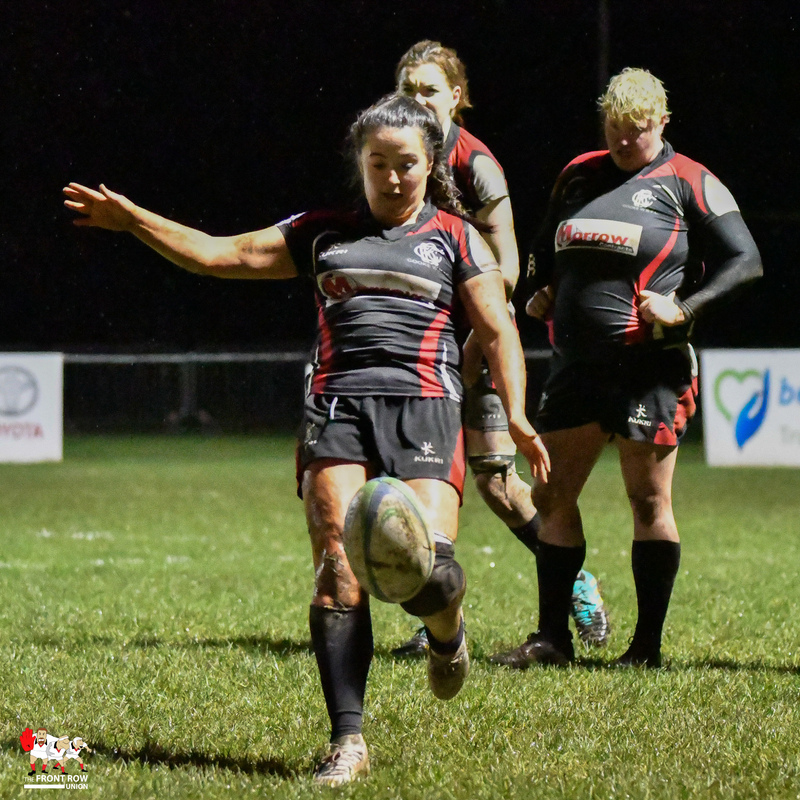 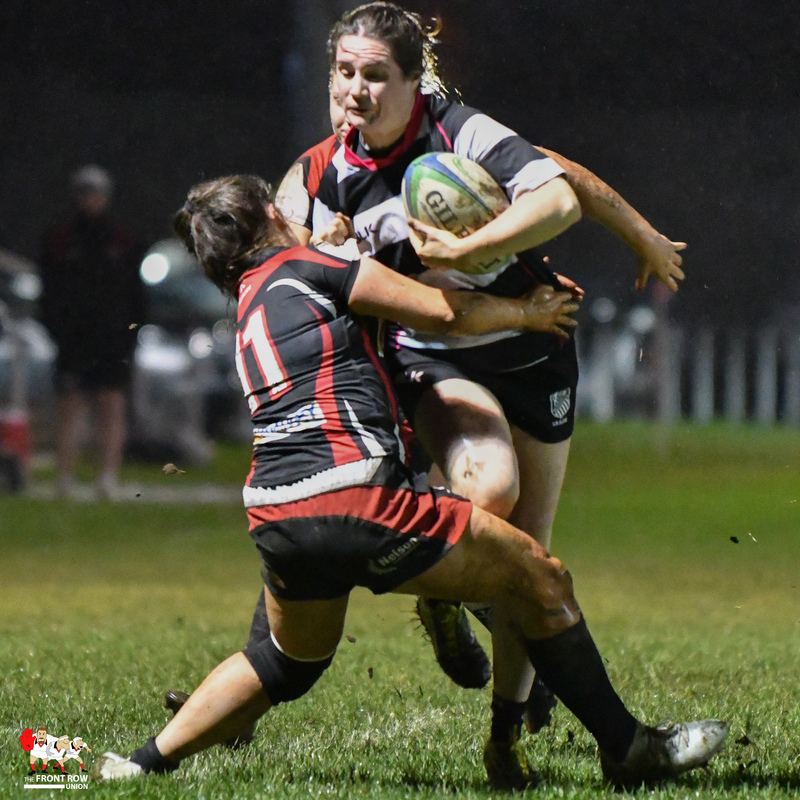 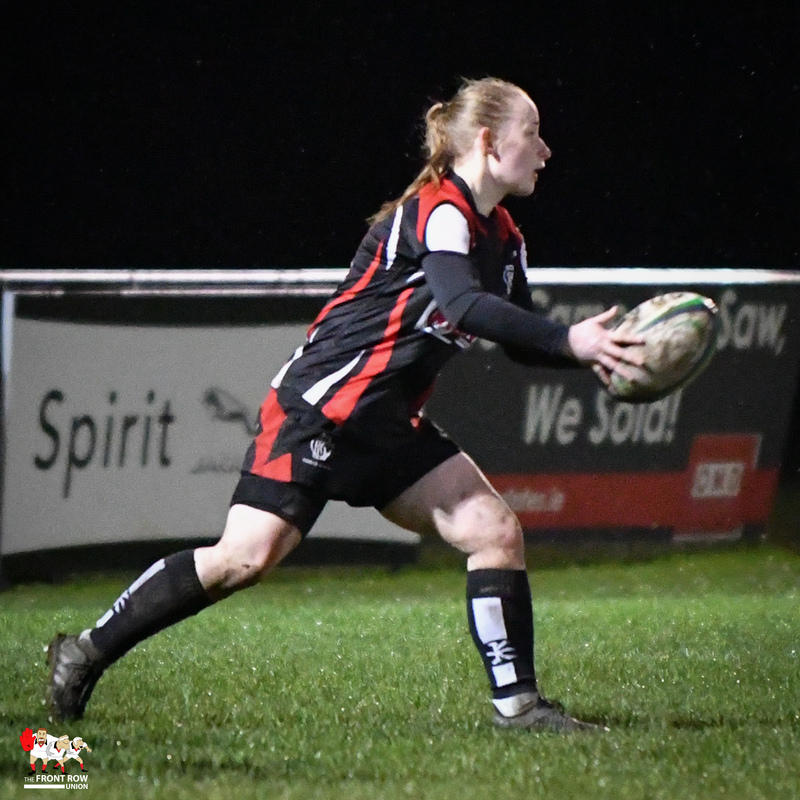 Cooke found a foothold in the contest and exerted some pressure on the home side’s defence but were unable to make the breakthrough in the opposition 22. 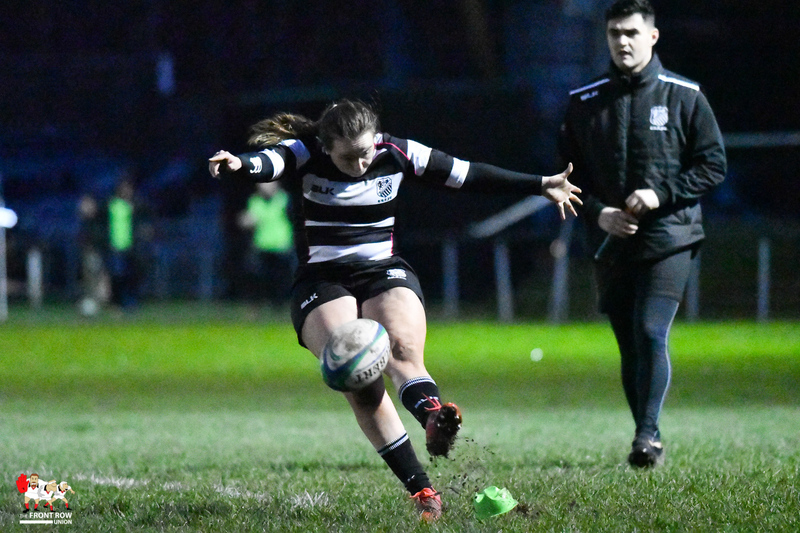 A kickable penalty for the visitors was sent wide just before halftime and the sides turned around with Belvo still 5-0 to the good. 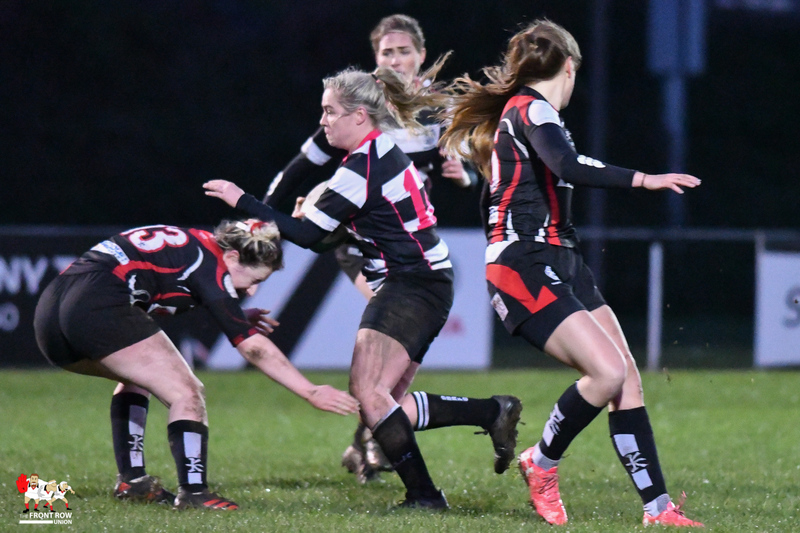 The second half was an increasingly disjointed and scrappy affair as the penalty count rose and the worsening conditions made handling increasingly challenging. 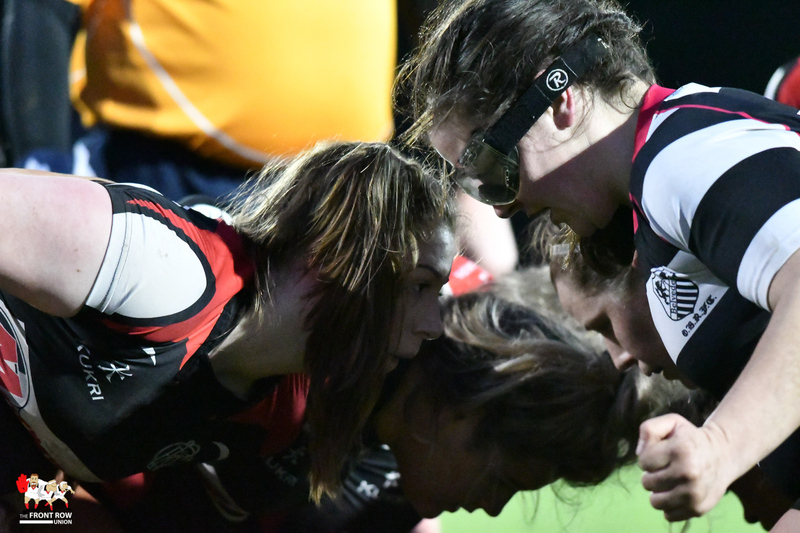 The physical nature of the contest took its toll as three players were forced from the field with injury and we wish them a speedy return to action. 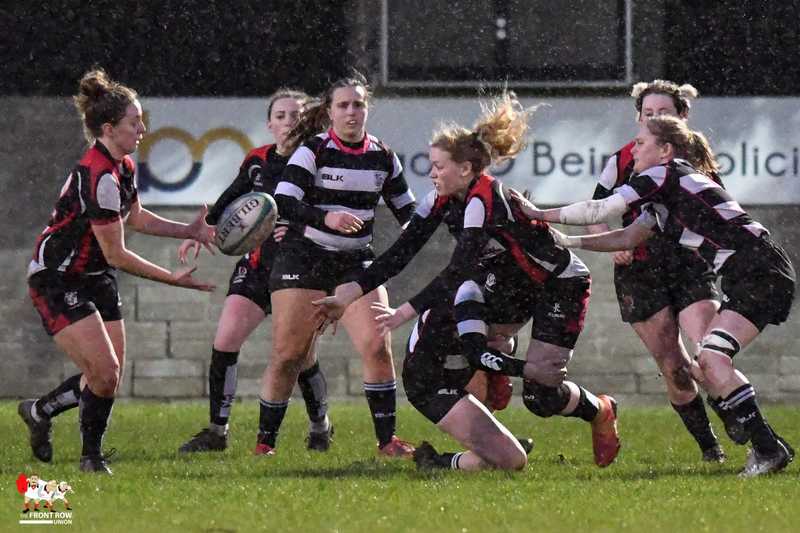 As the penalties continued to come thick and fast, the referee finally lost patience on 65 mins and Belvo were reduced to 14 as Clodagh Dunne saw yellow. 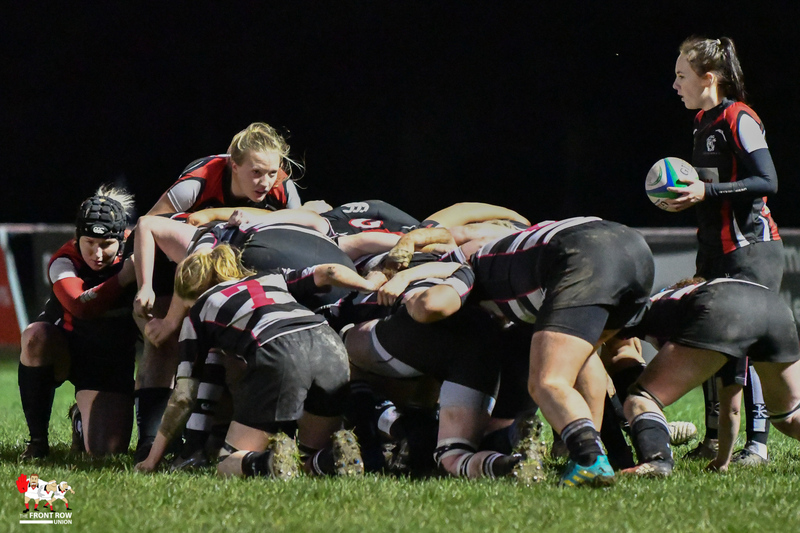 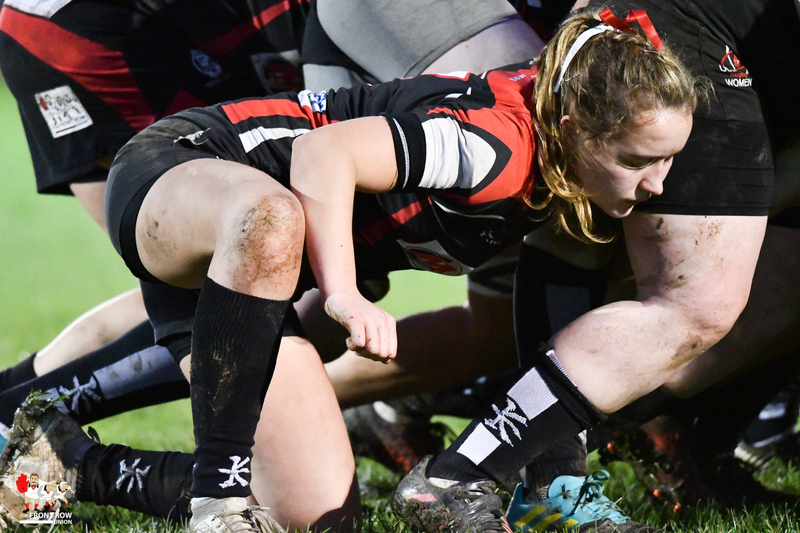 Cooke were unable to take advantage during the sin-bin period and, despite their scrum now being in the ascendancy, could not breach the home defence in the closing stages. 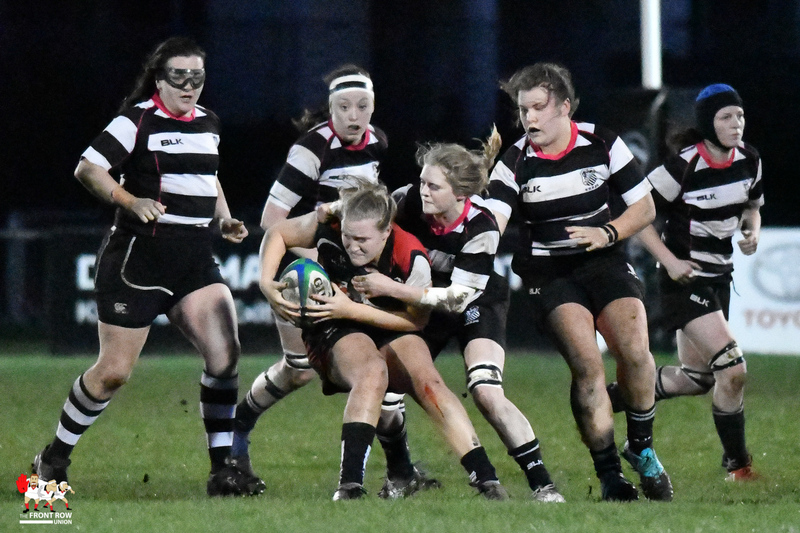 It was left to Nora Stapleton to clear to touch as the clock went red, the scoreboard untroubled in the second period as Belvo sealed the win. 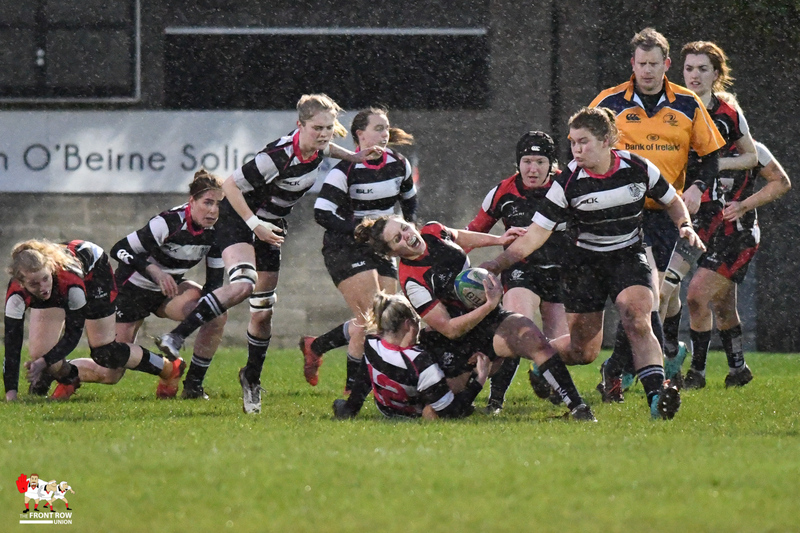 On the day there was very little between the two teams and it had the look and feel of a one-score game all along. 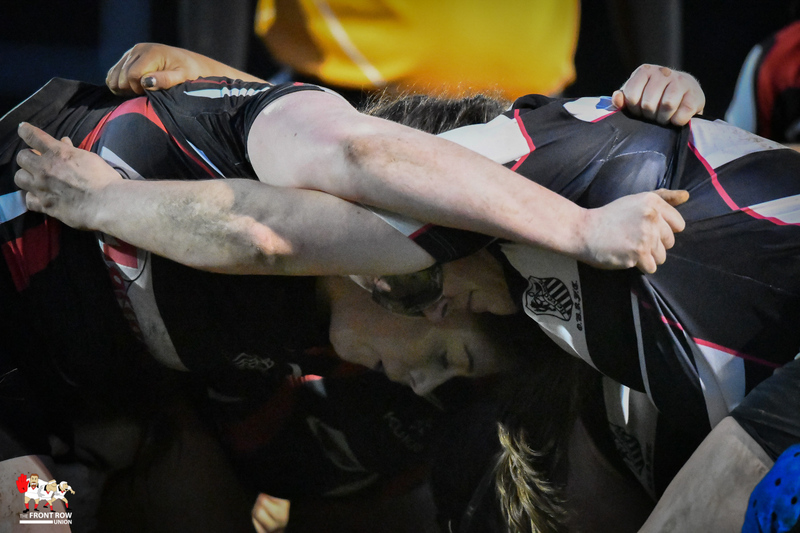 It won’t live long in the memory but one imagines both sides will take their respective match points happily enough and move on quickly.